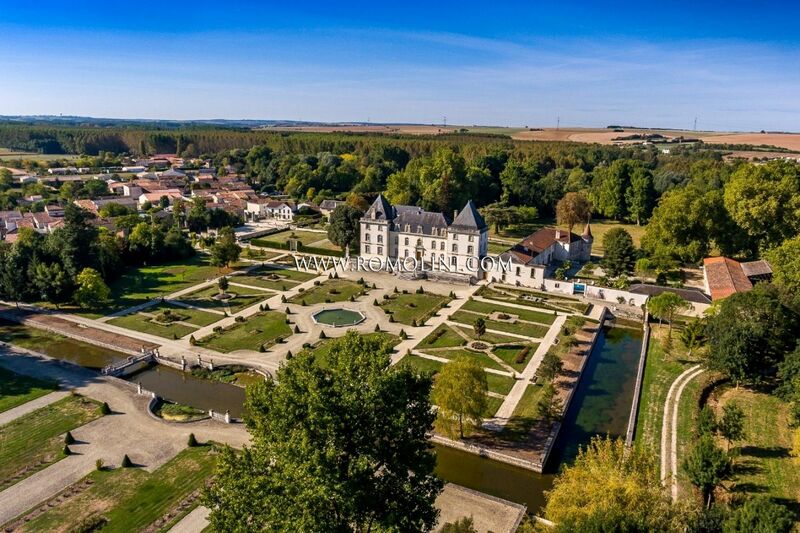 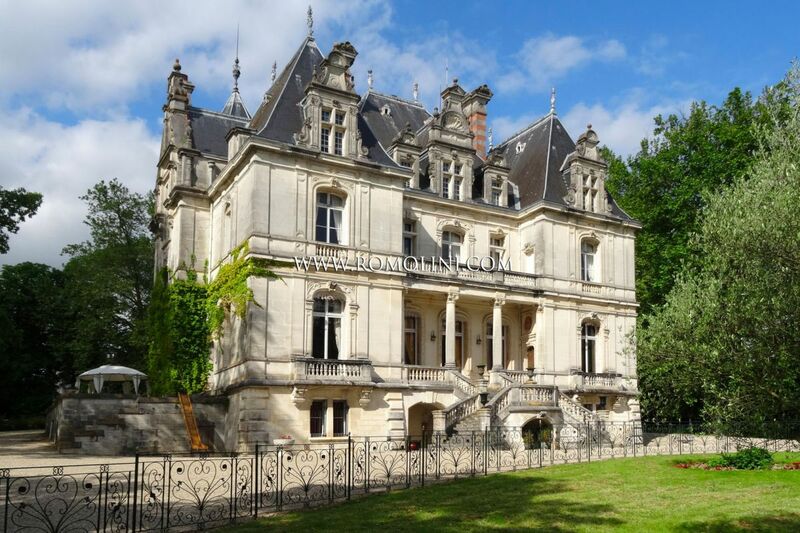 In France, manors (defined by the term manoir) began to arise in their modern appearance from the 14th century and looked like fortified country residences, not rarely equipped with small stands for cannons and pieces of artillery. 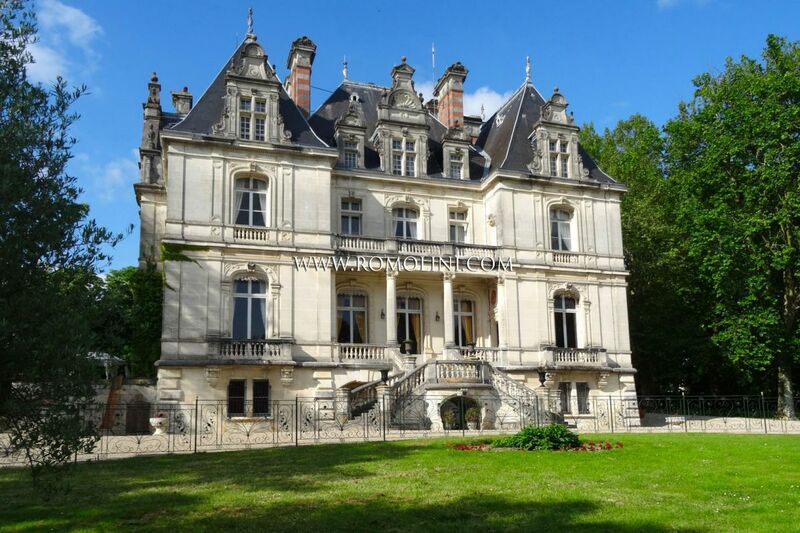 The reasons that led local lords to retire in residences of this type resided in the frequent wars that broke out in the Europe of the time: let's think of the Hundred Years War (1337 - 1453) and the Wars of Religion that wreaked havoc in France between the 1562 and 1598 under the regency of Catherine de Medici and the reign of Henry IV. 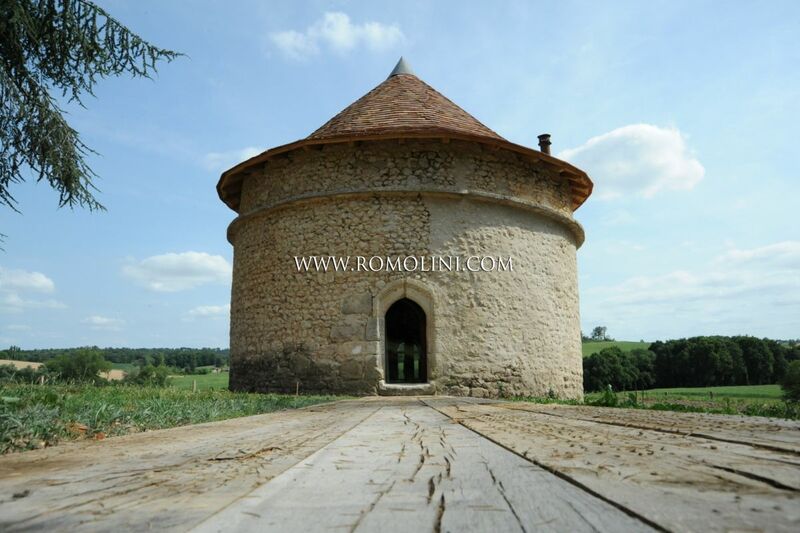 In the 16th century there was a boom of these buildings and many are still visible today. 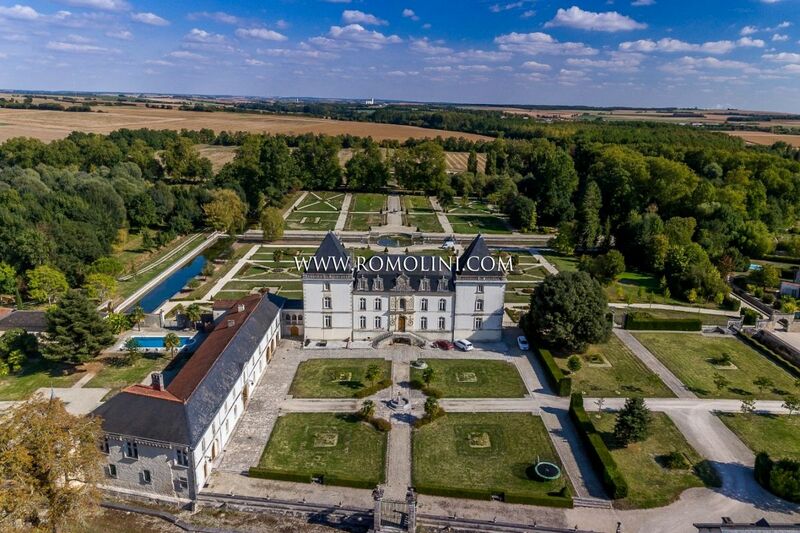 Structurally the buildings were composed of several floors: on the ground floor there was the salle basse (lower hall) used by the lord to receive commoners and peasants; on the upper floor there was the salle haute (higher hall) where the most important and illustrious guests were welcomed instead. 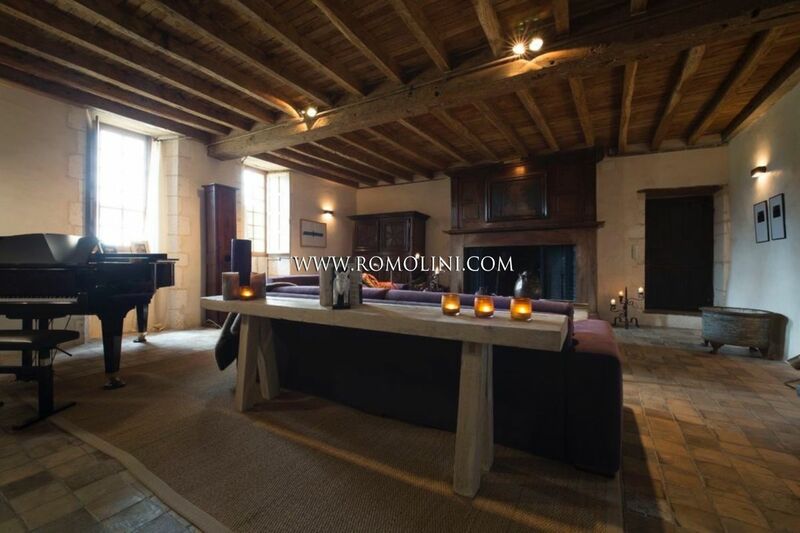 Generally, from here you could reach the rooms of the owner and wife, usually positioned directly above the salle basse. 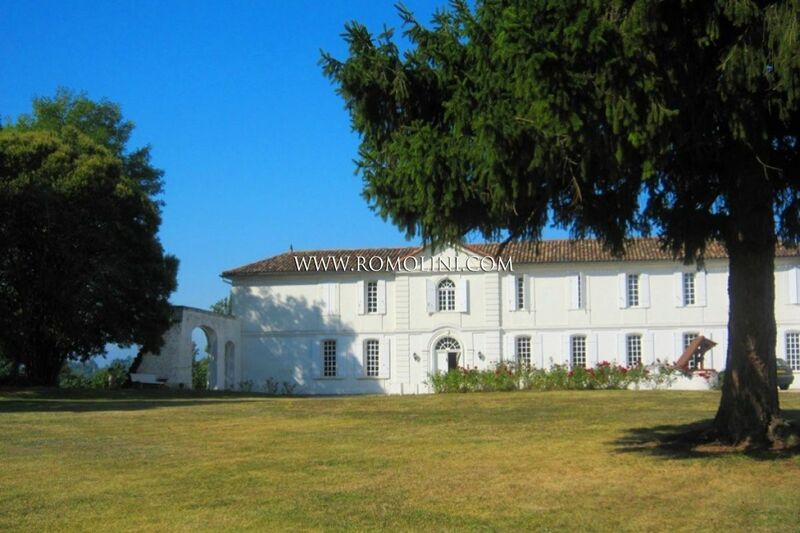 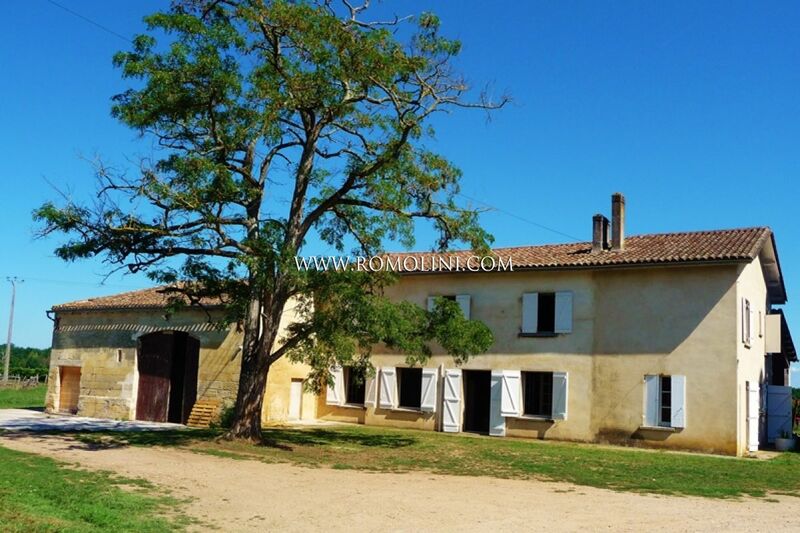 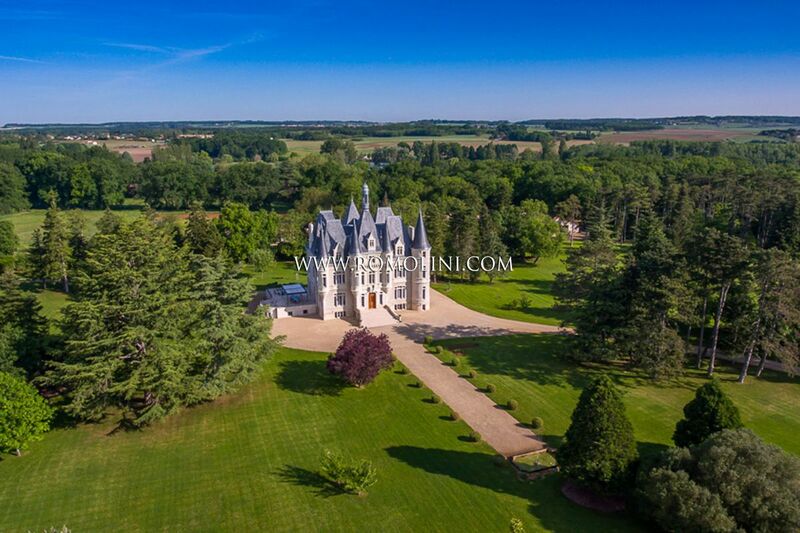 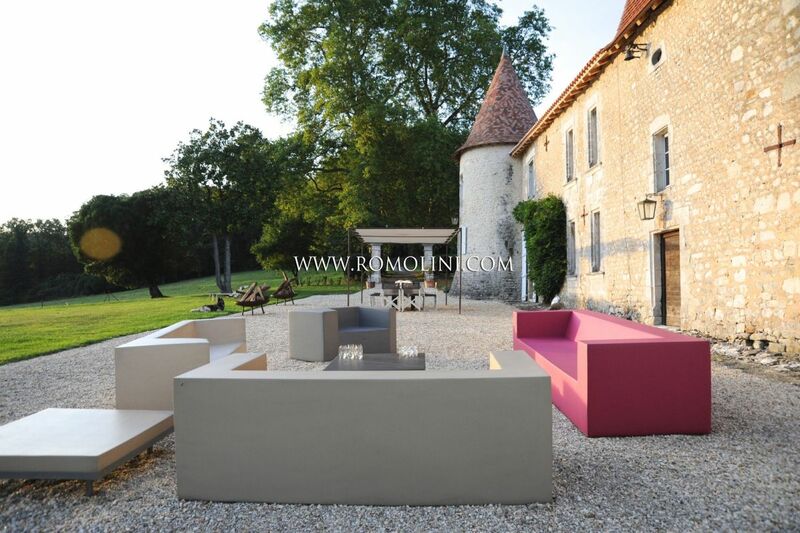 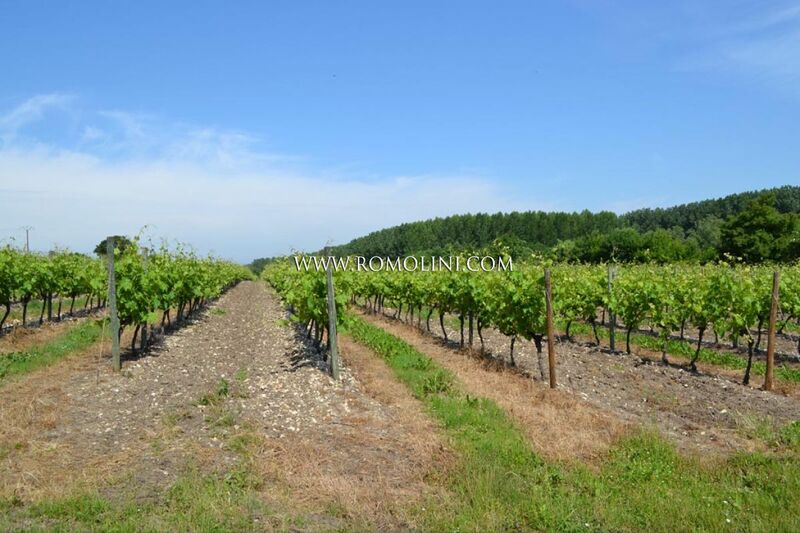 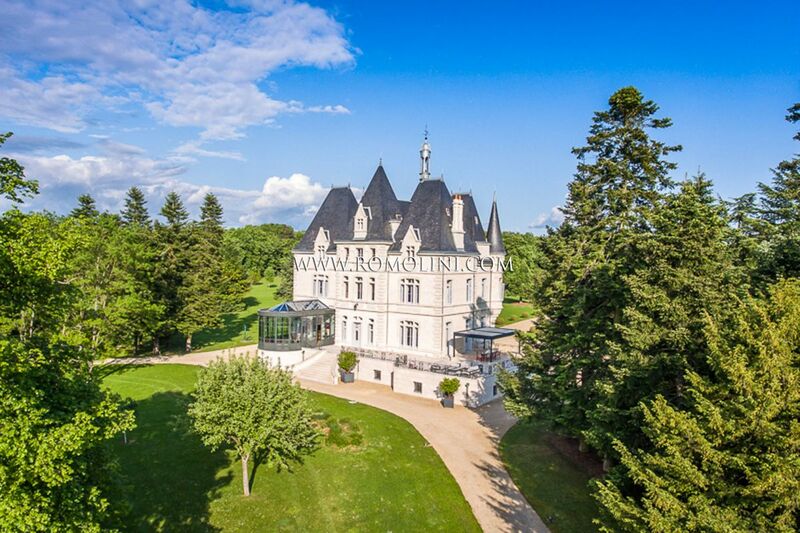 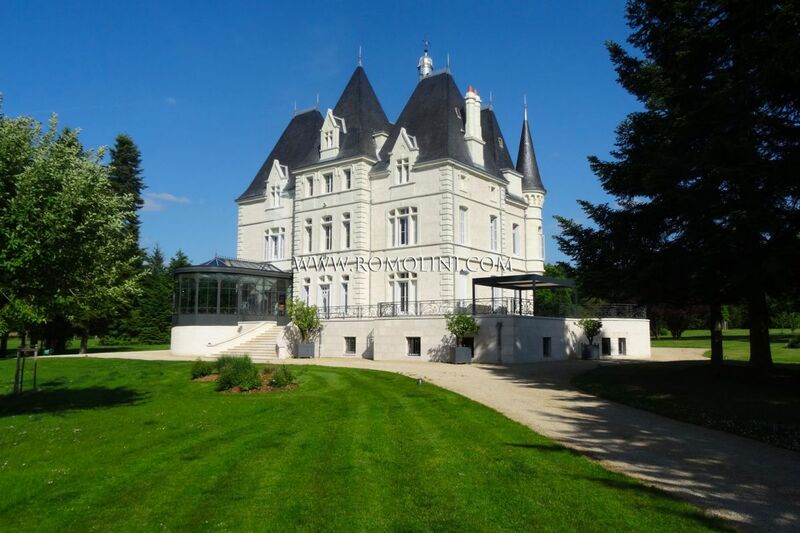 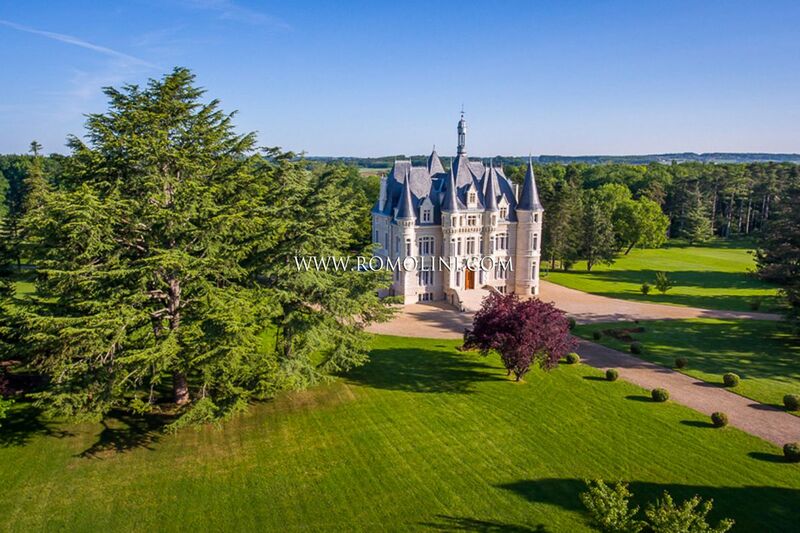 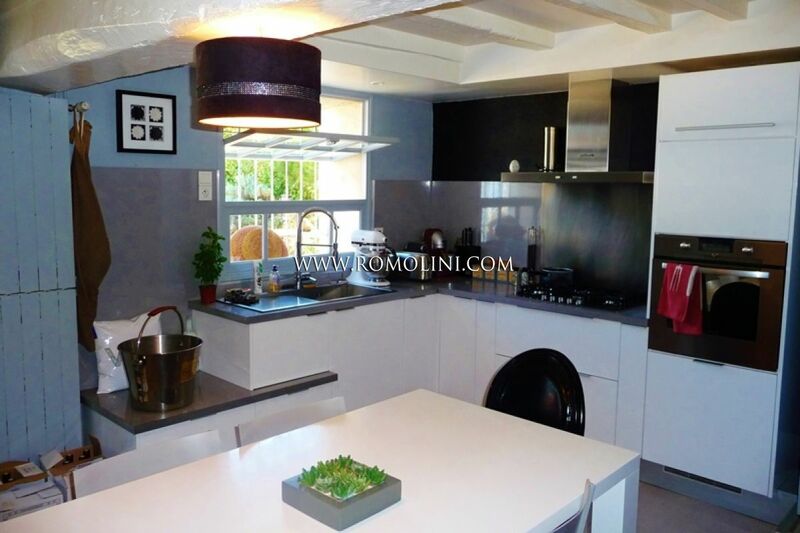 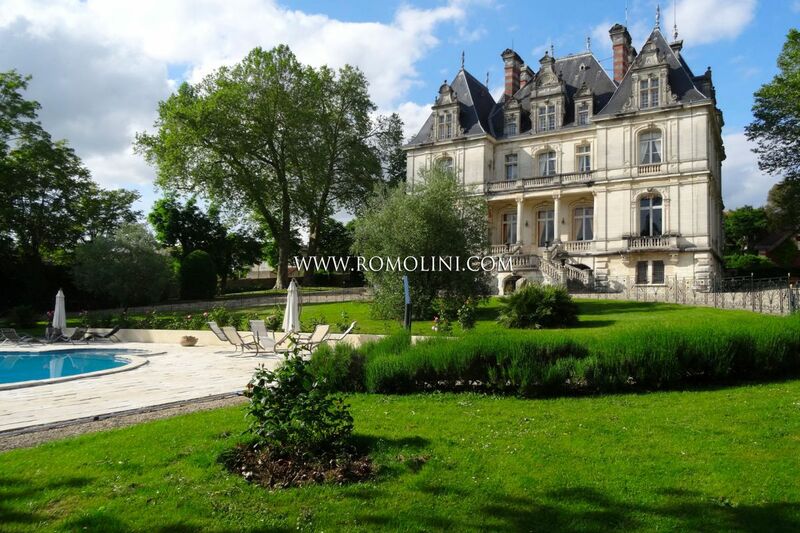 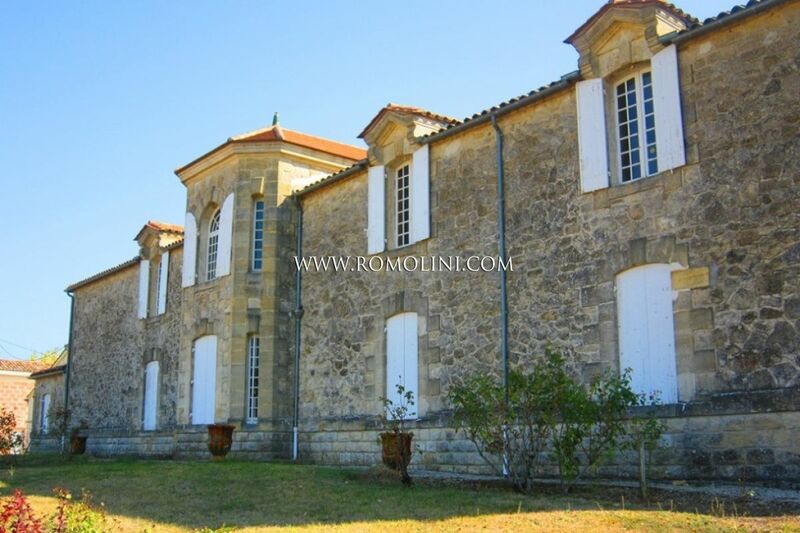 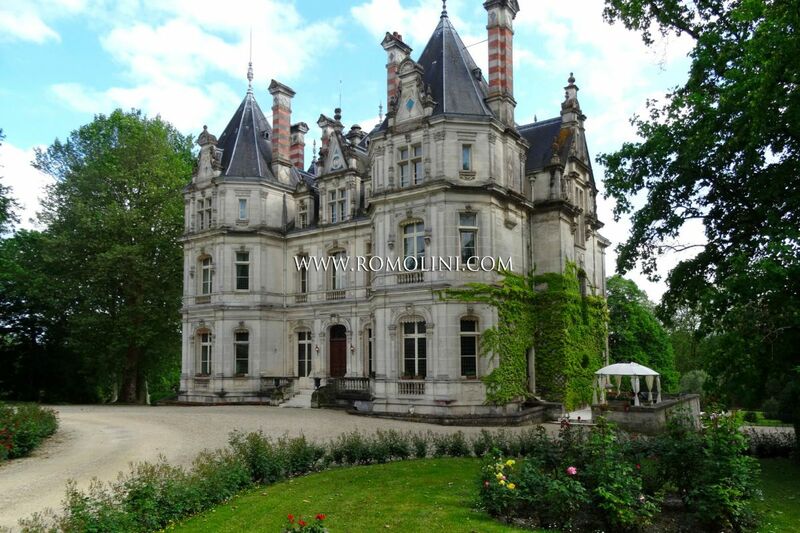 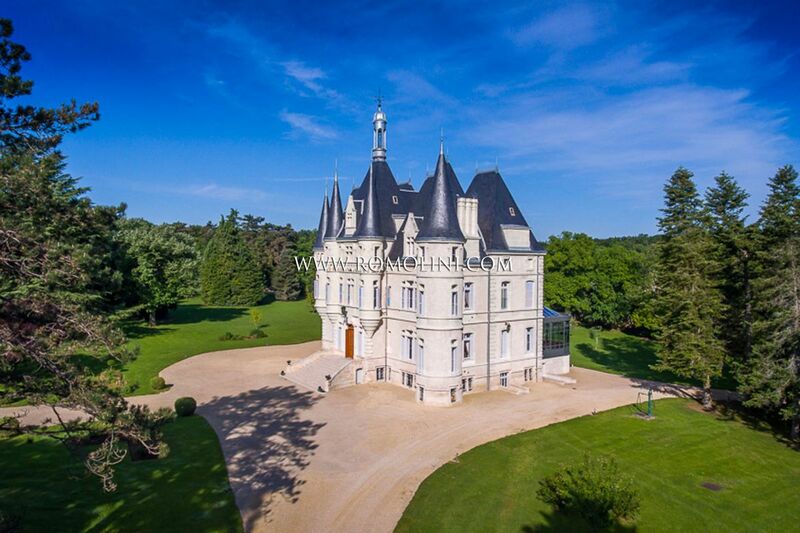 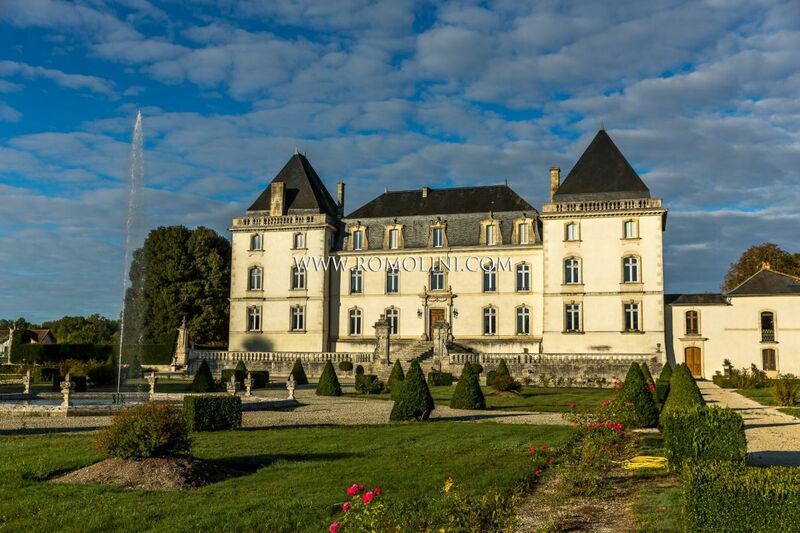 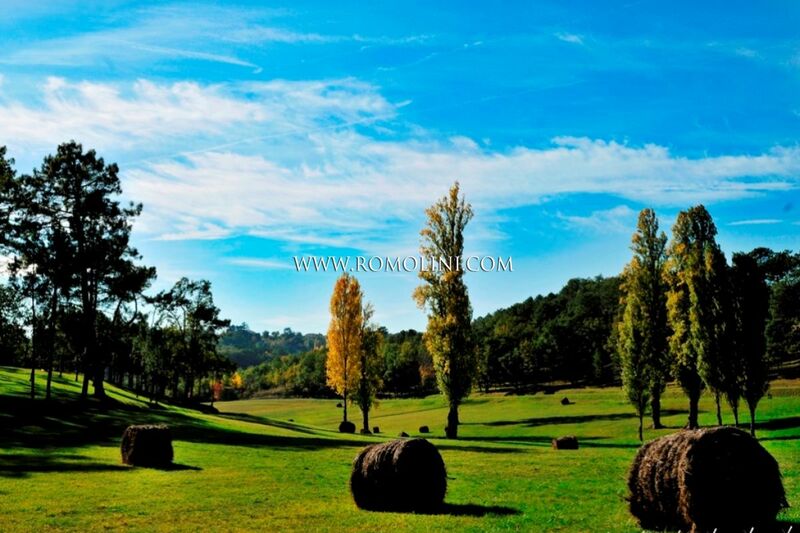 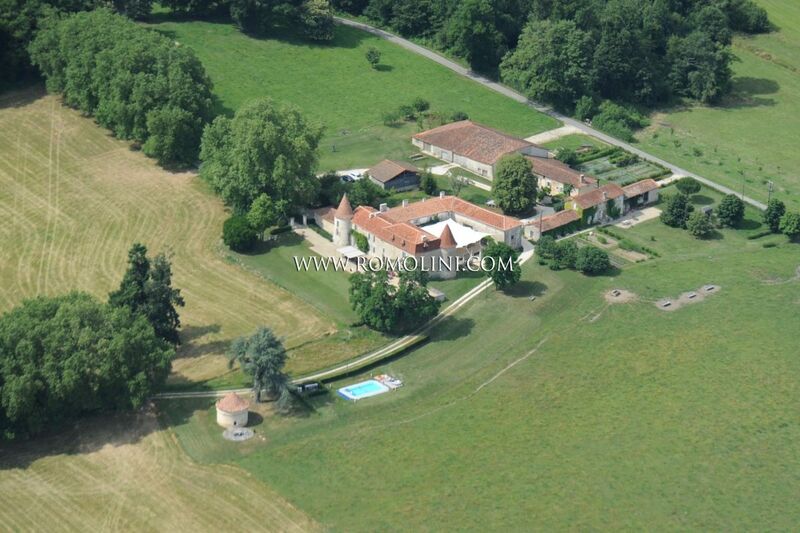 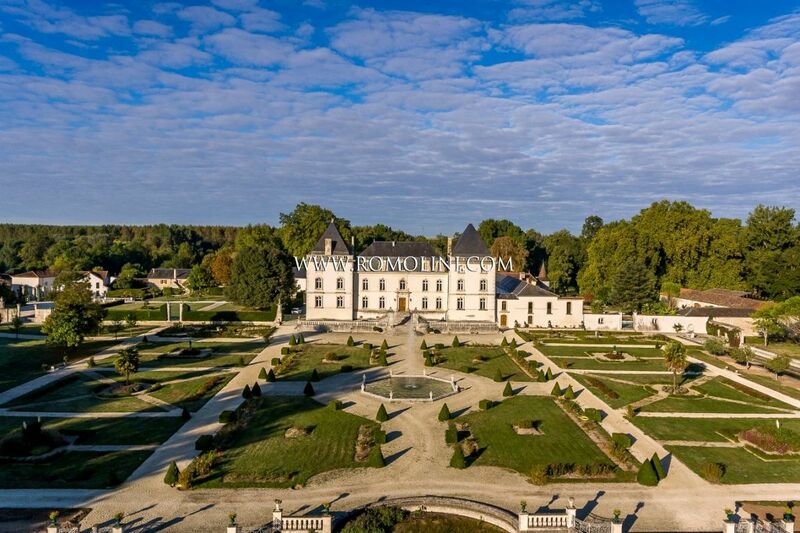 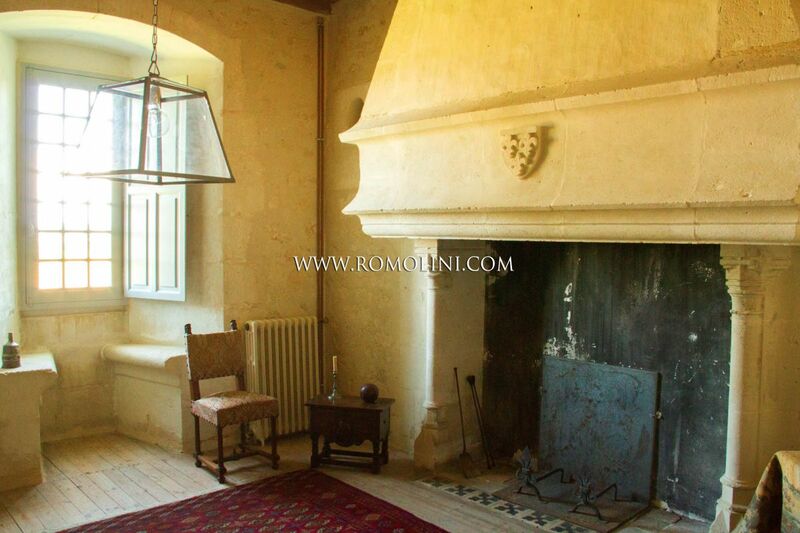 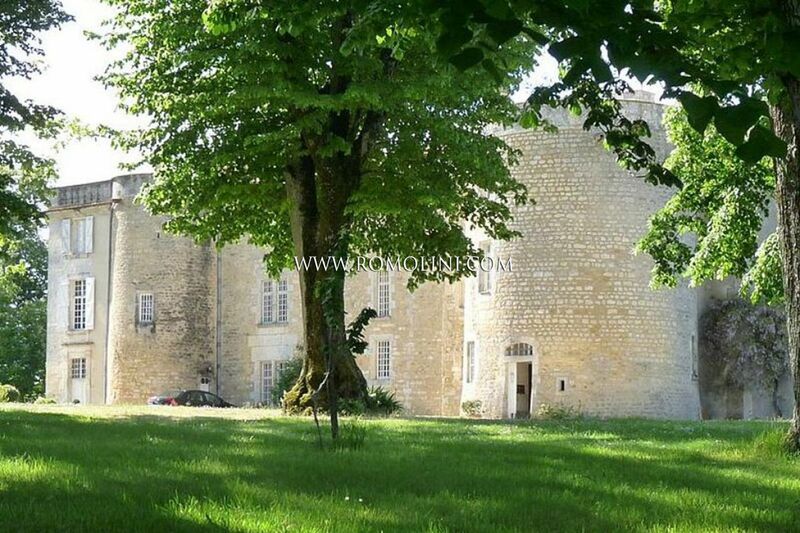 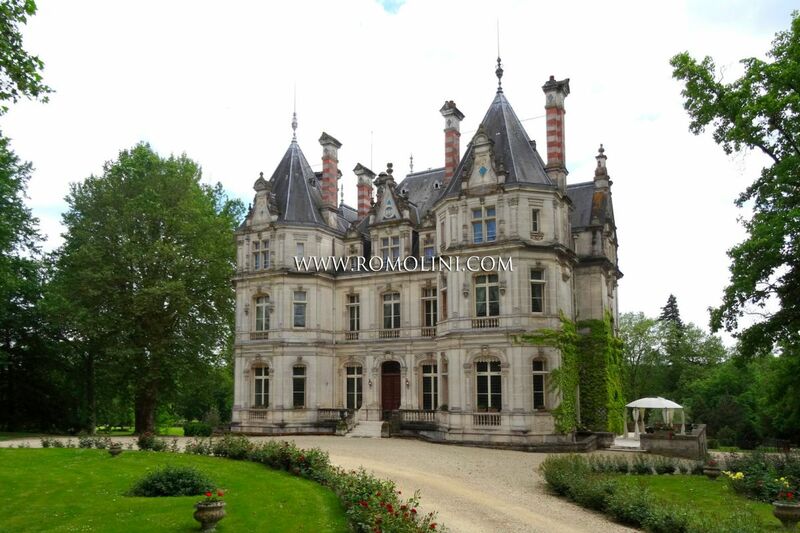 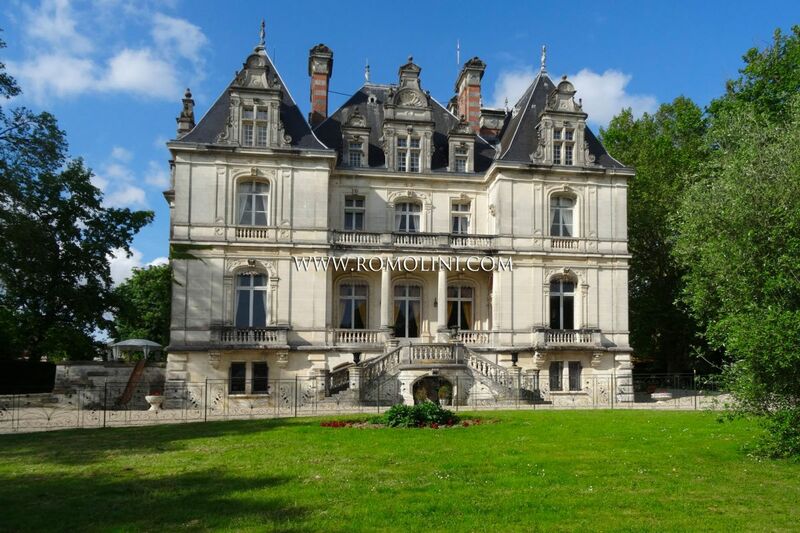 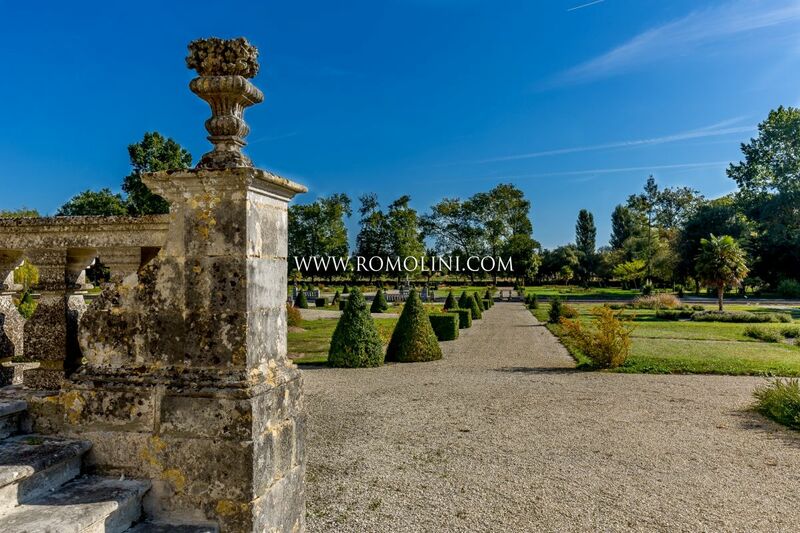 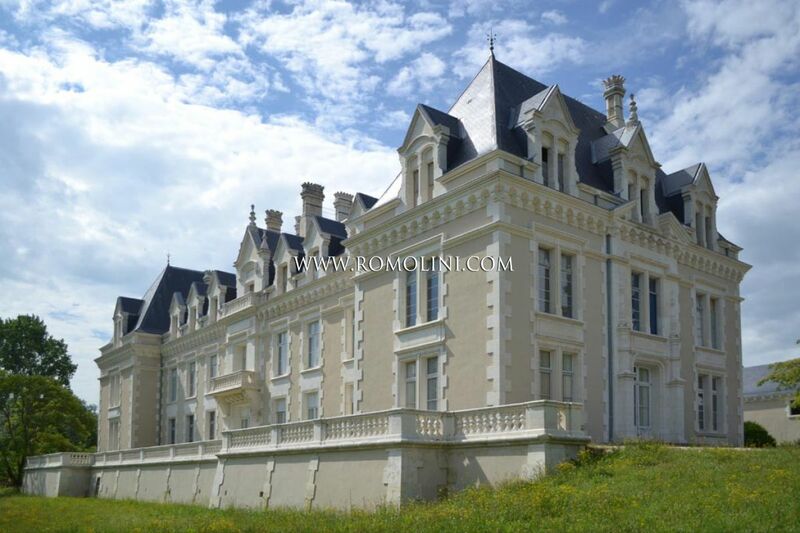 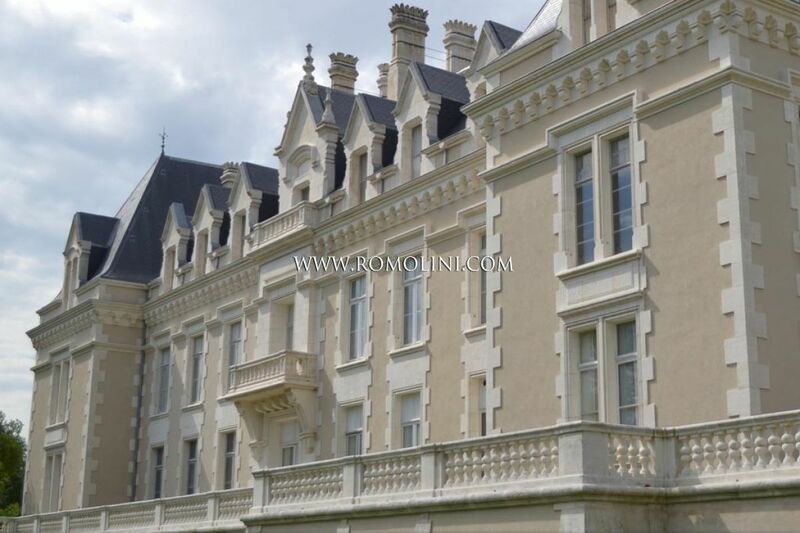 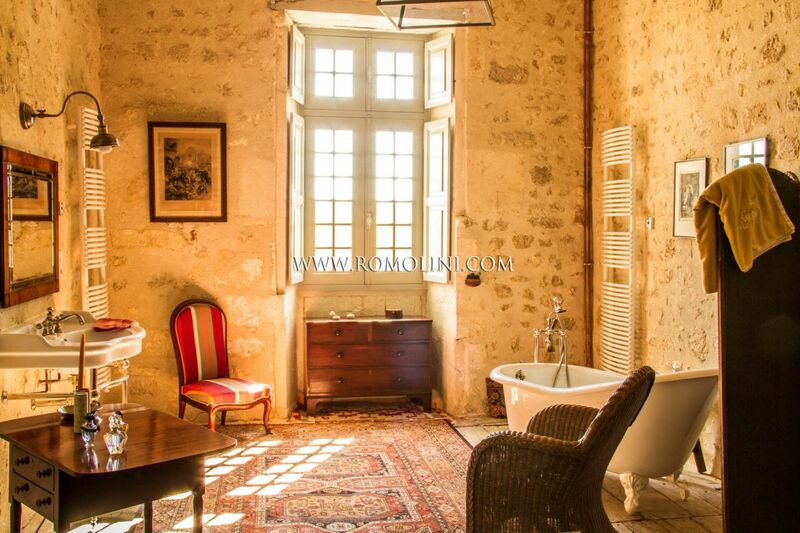 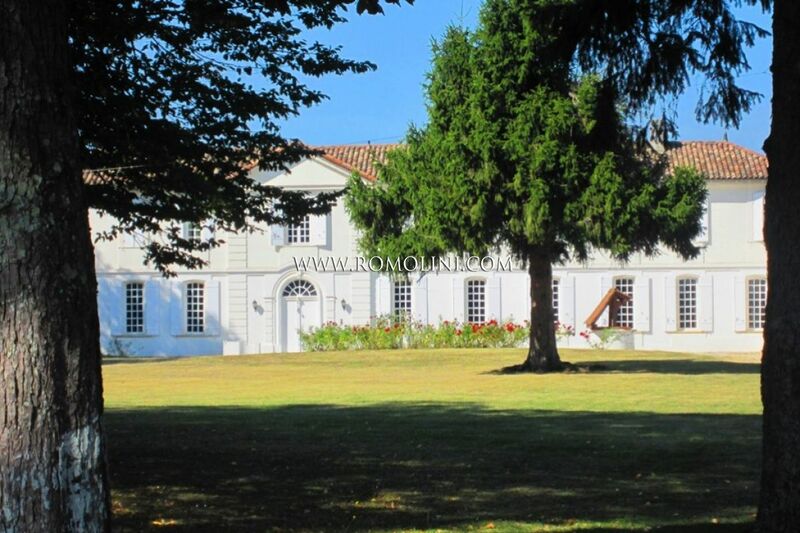 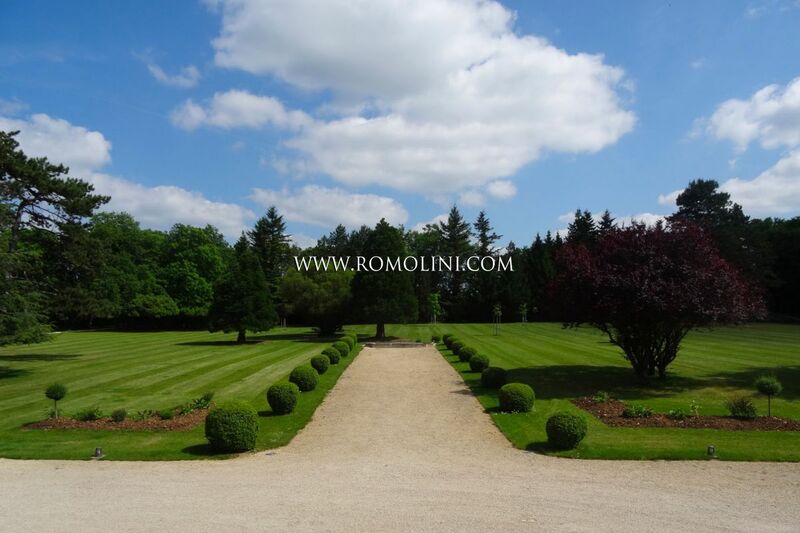 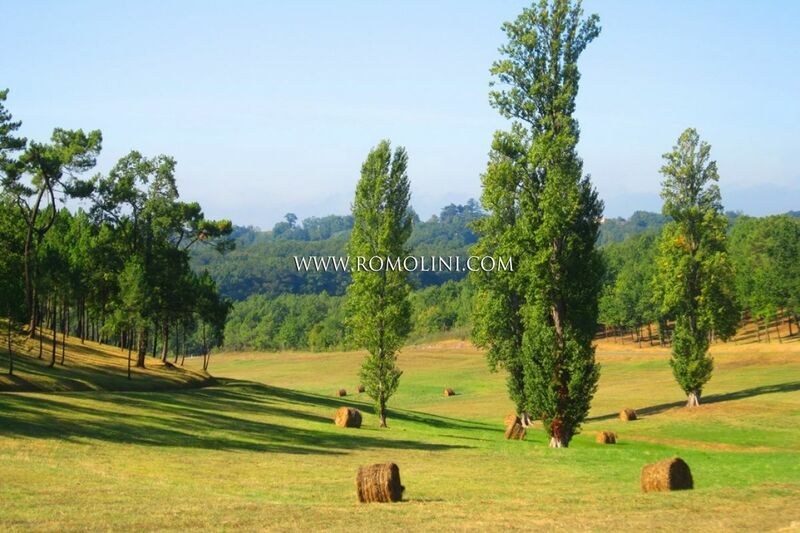 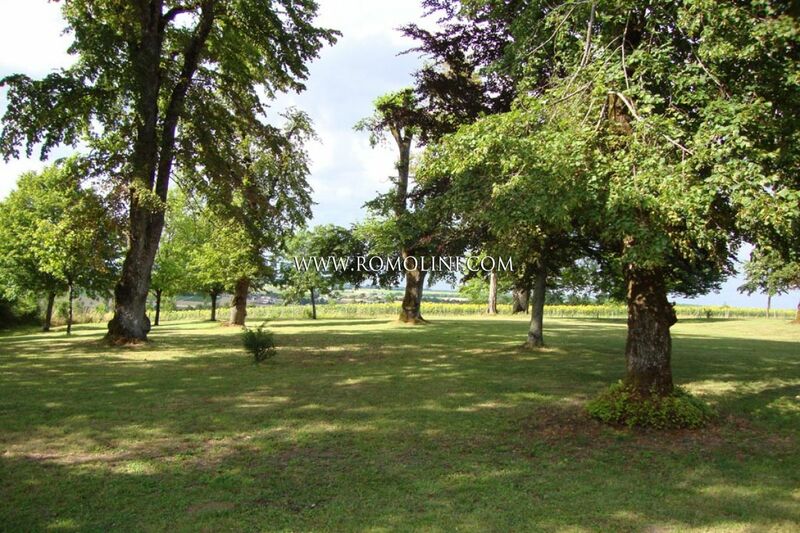 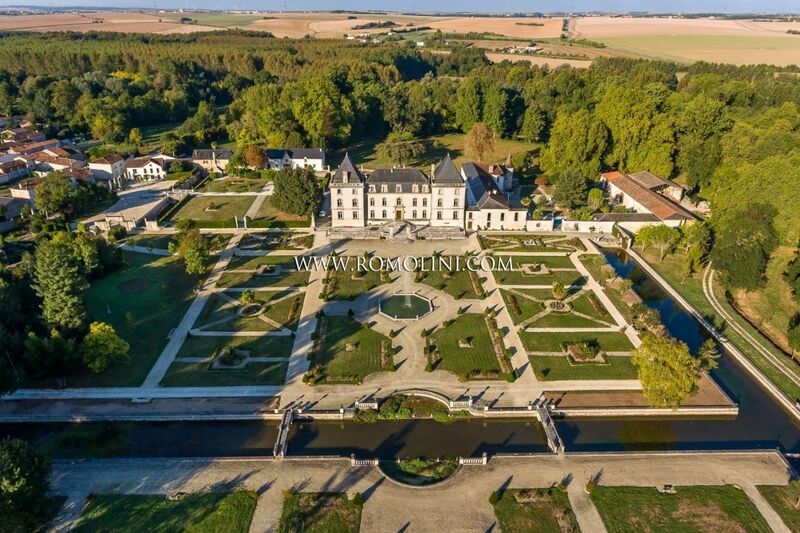 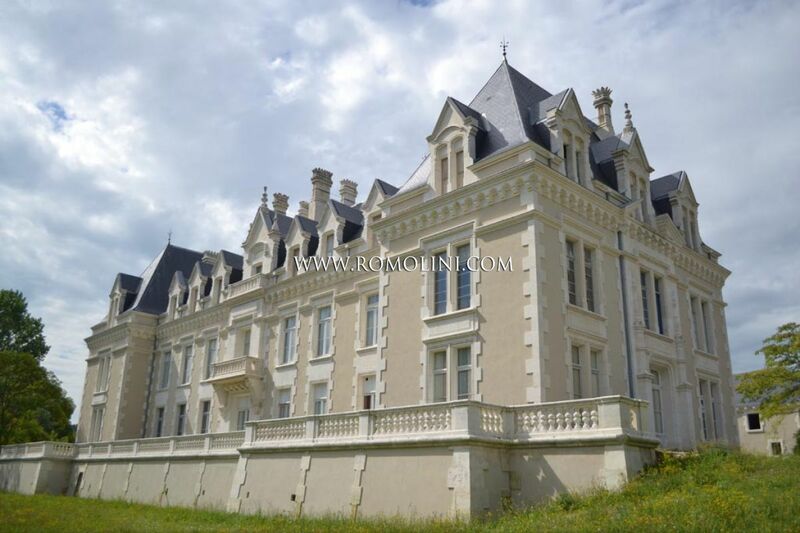 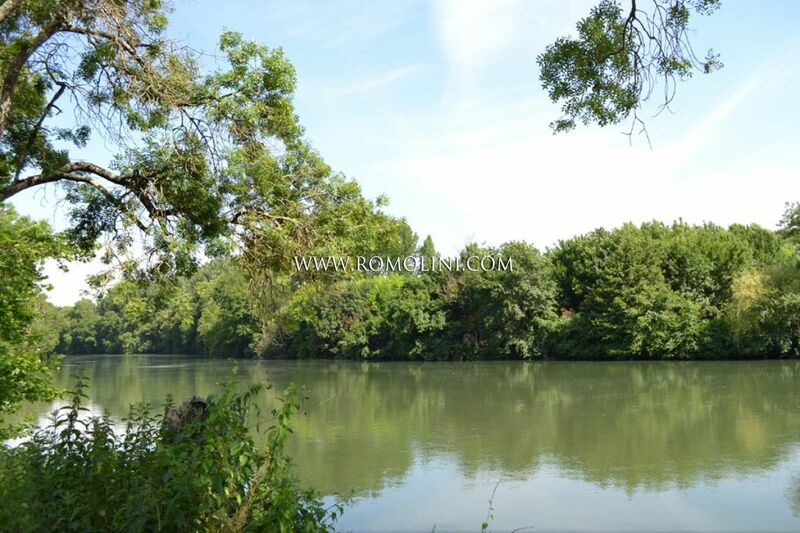 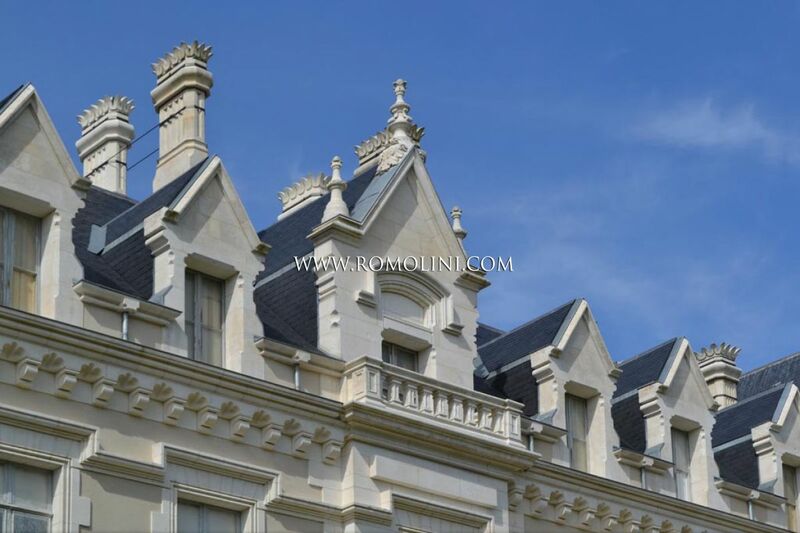 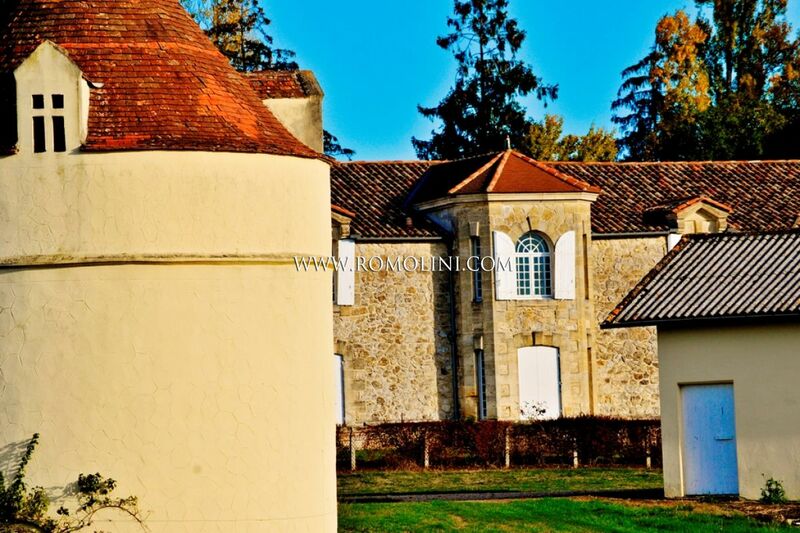 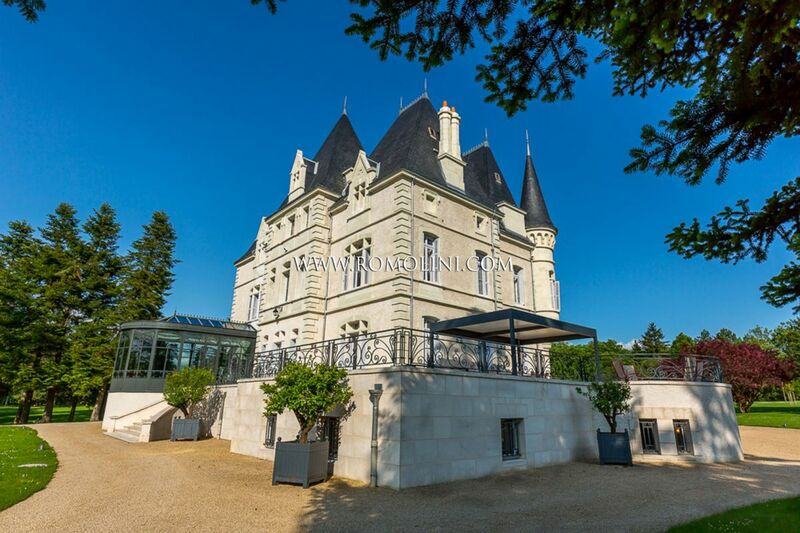 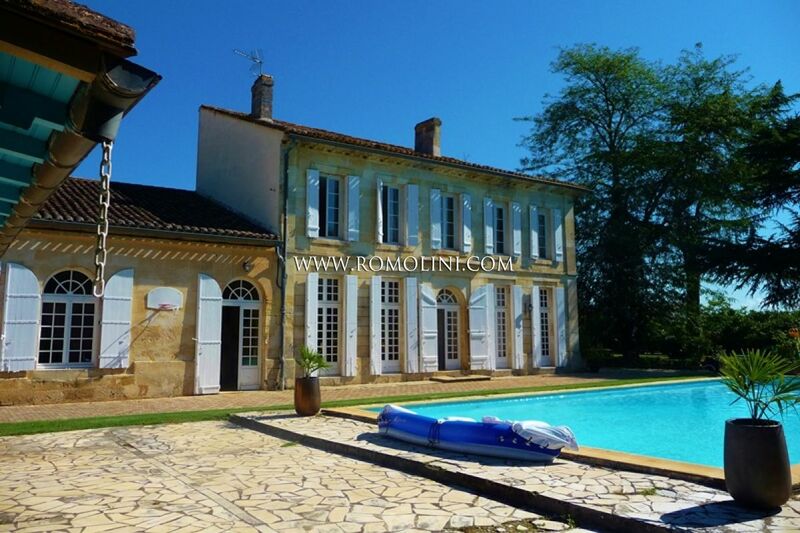 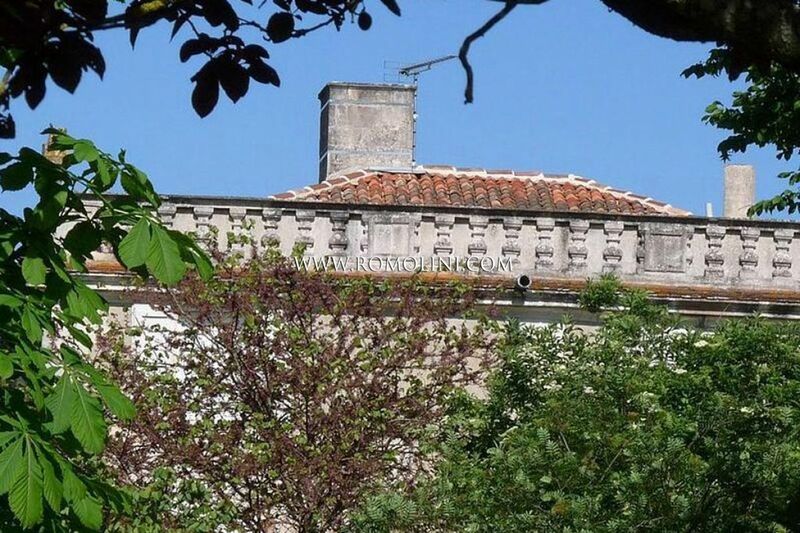 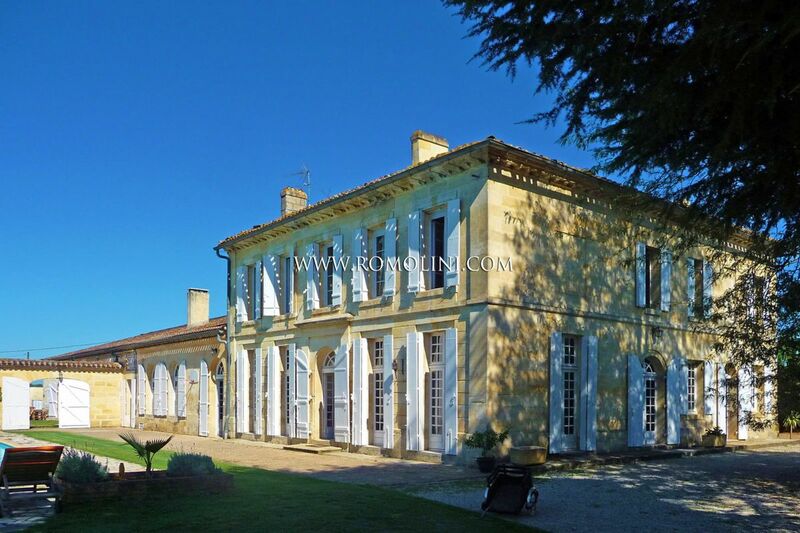 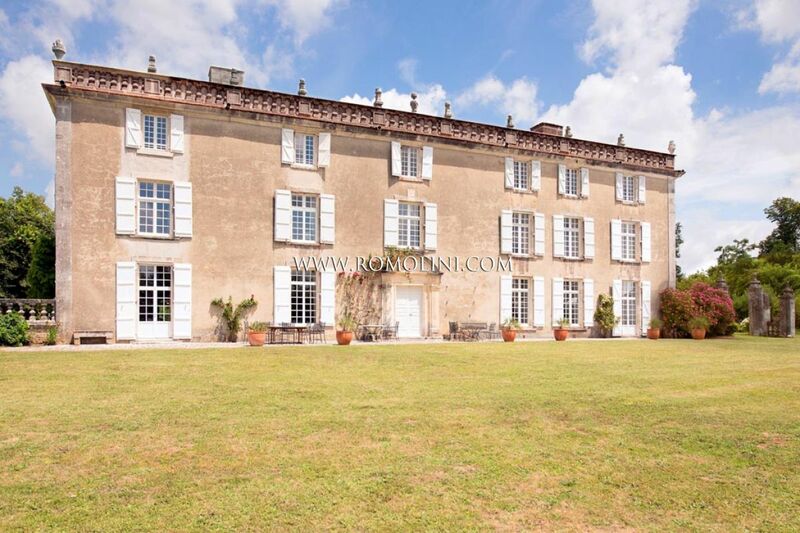 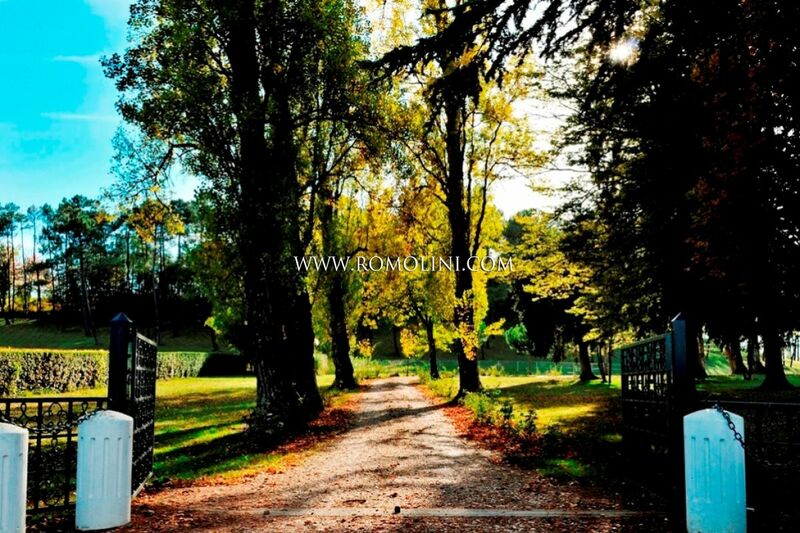 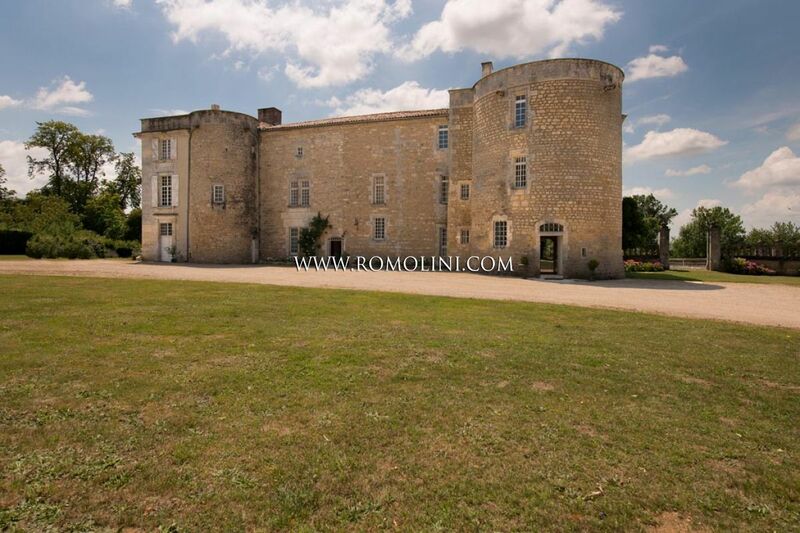 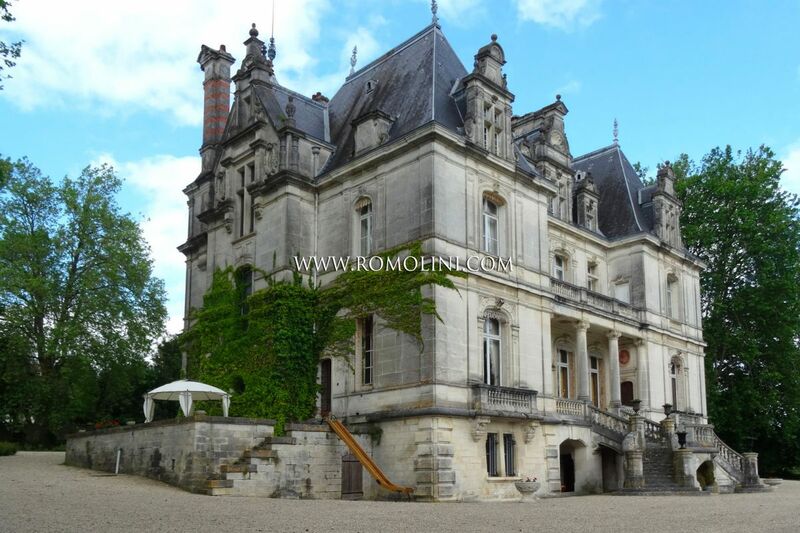 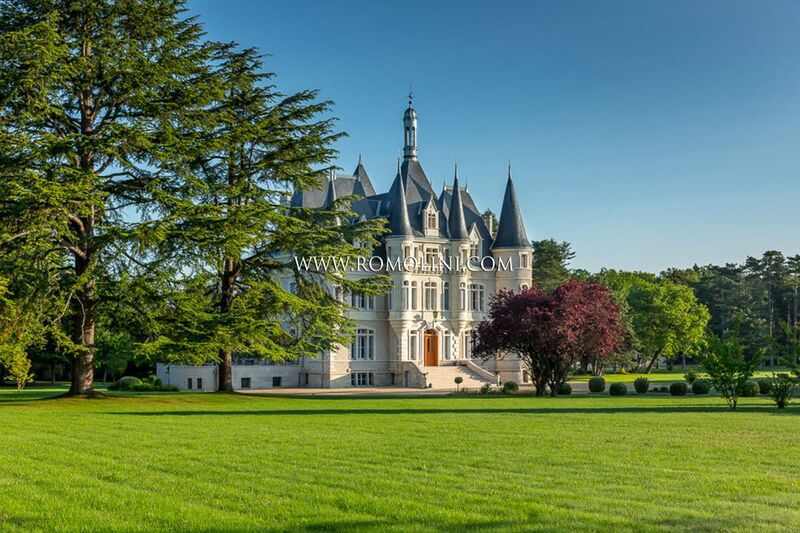 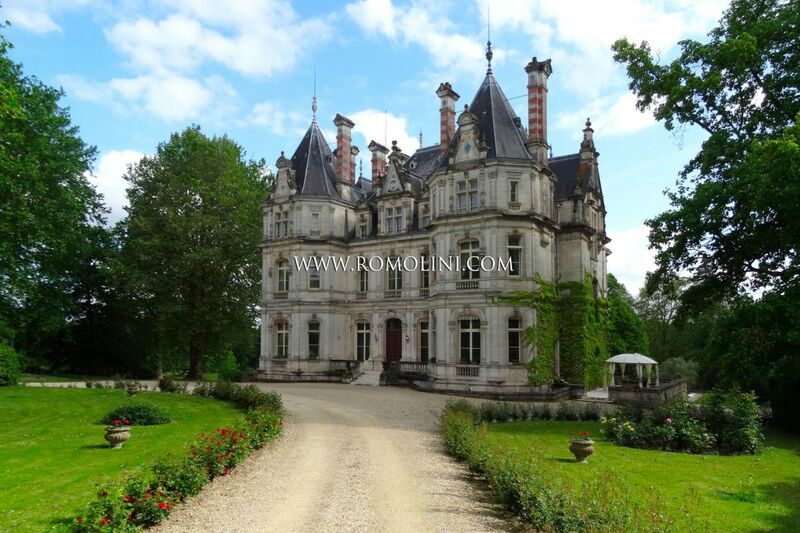 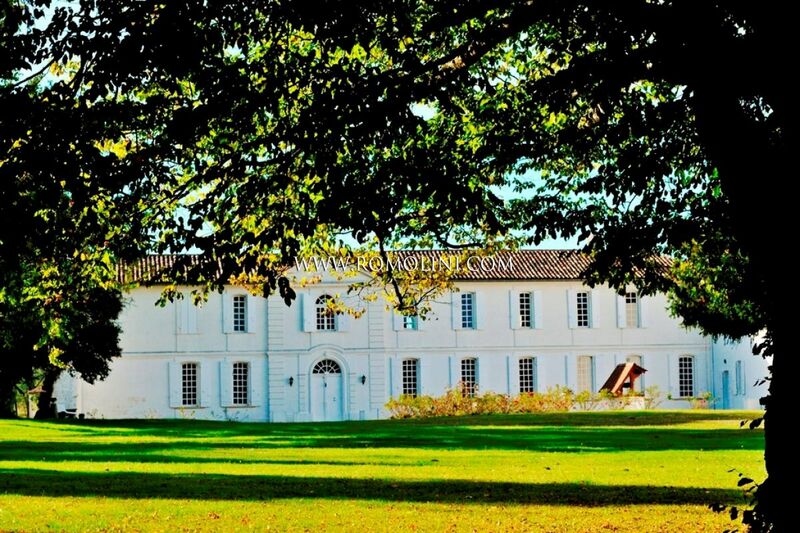 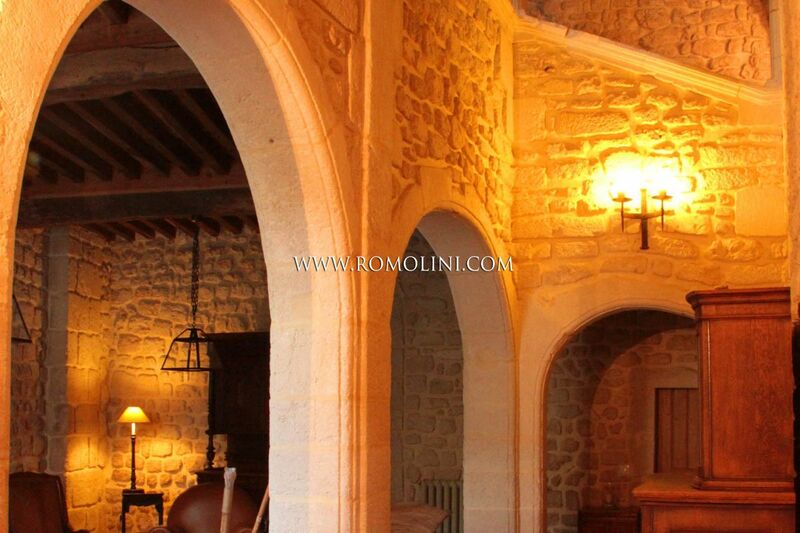 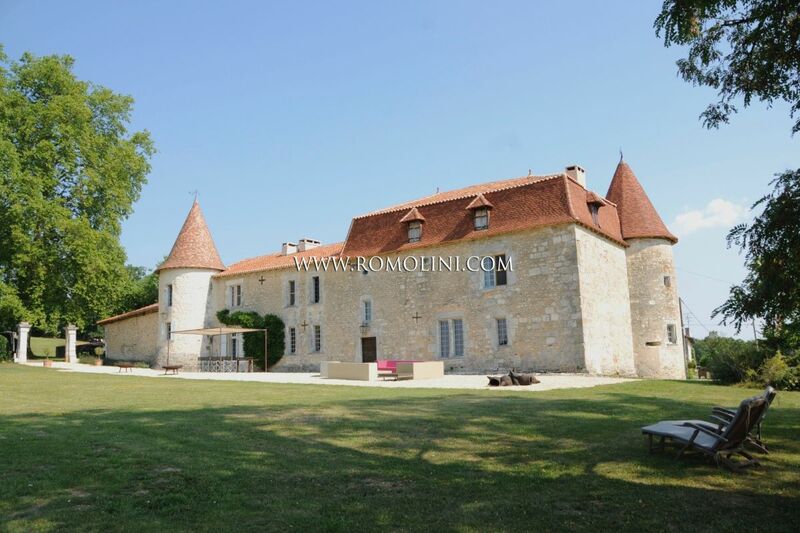 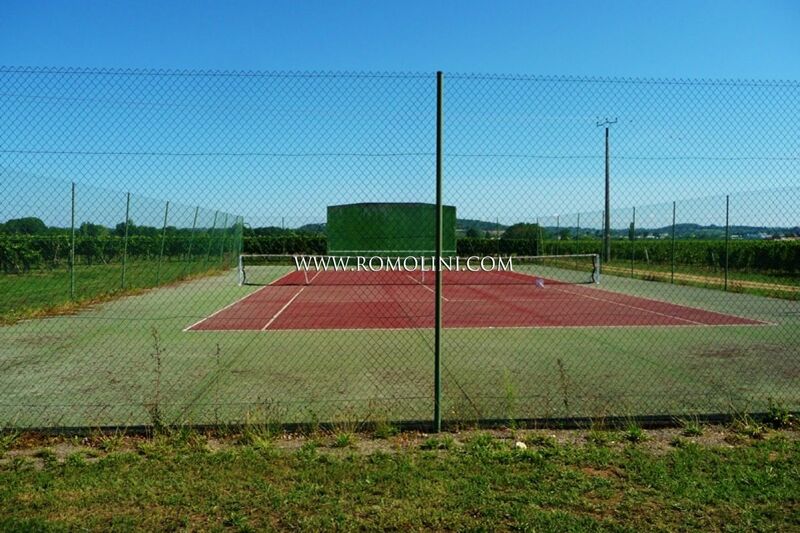 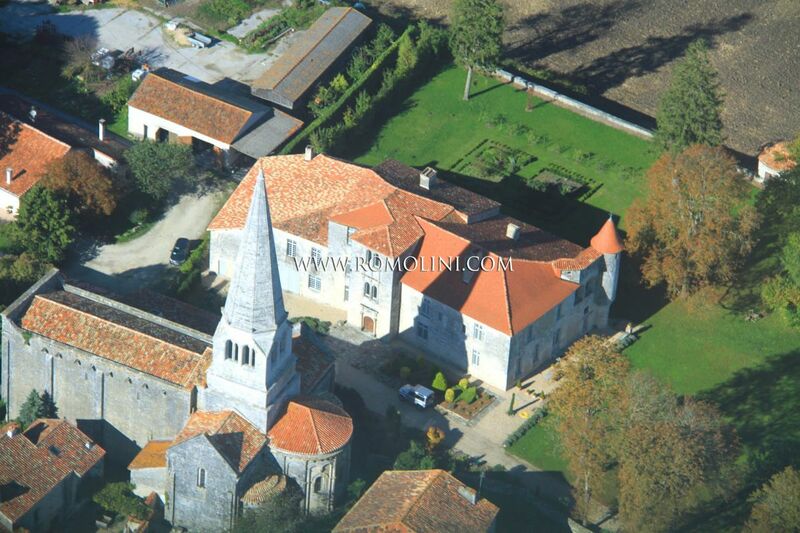 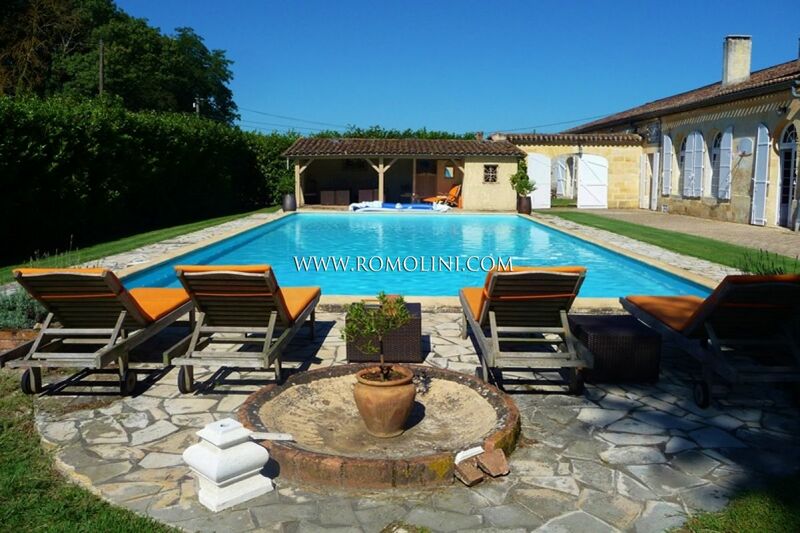 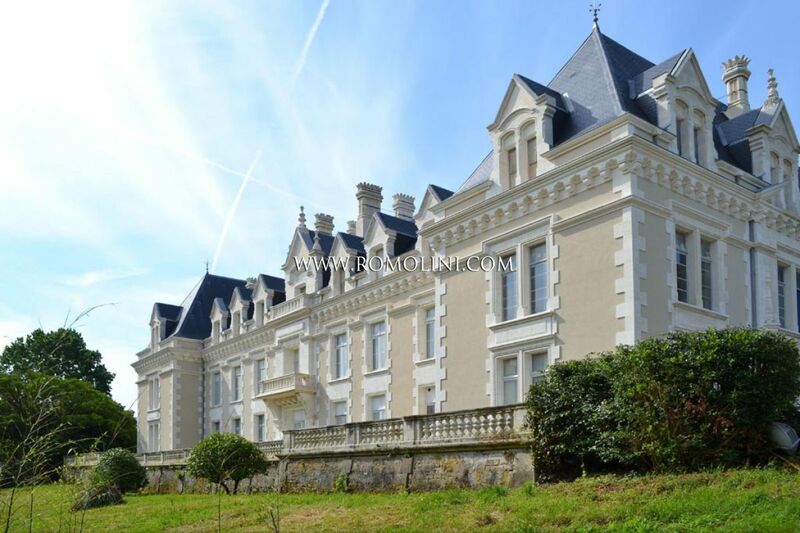 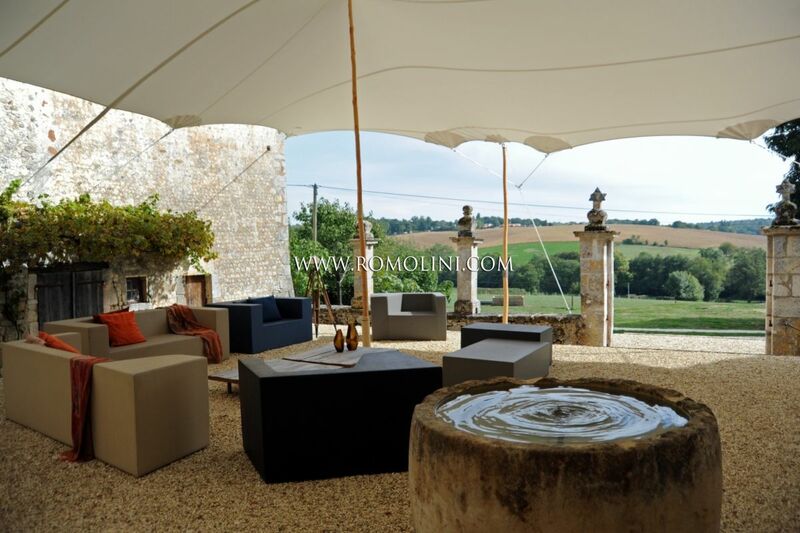 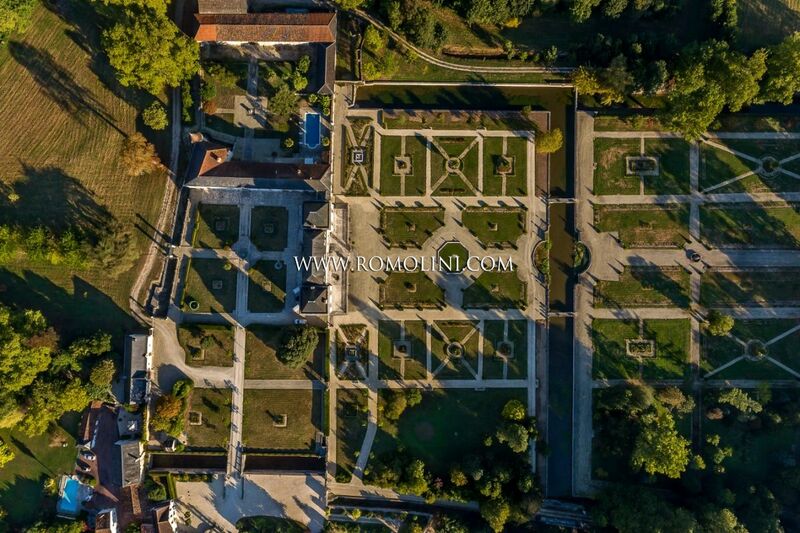 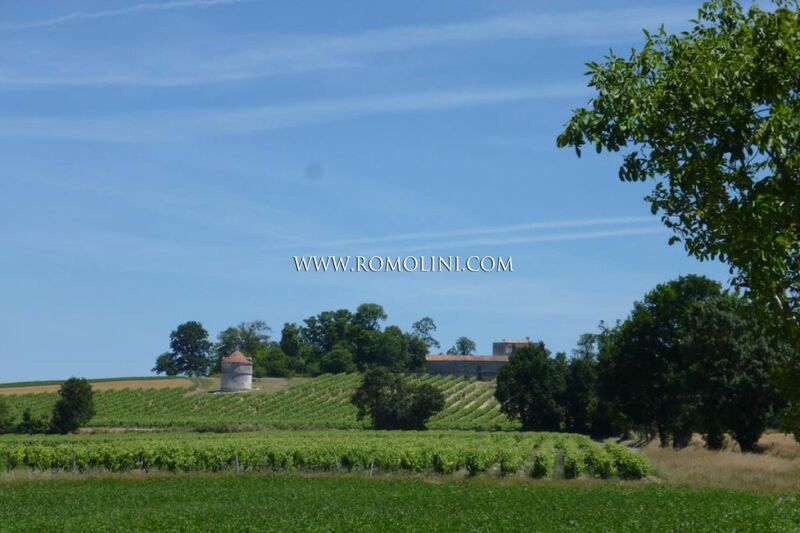 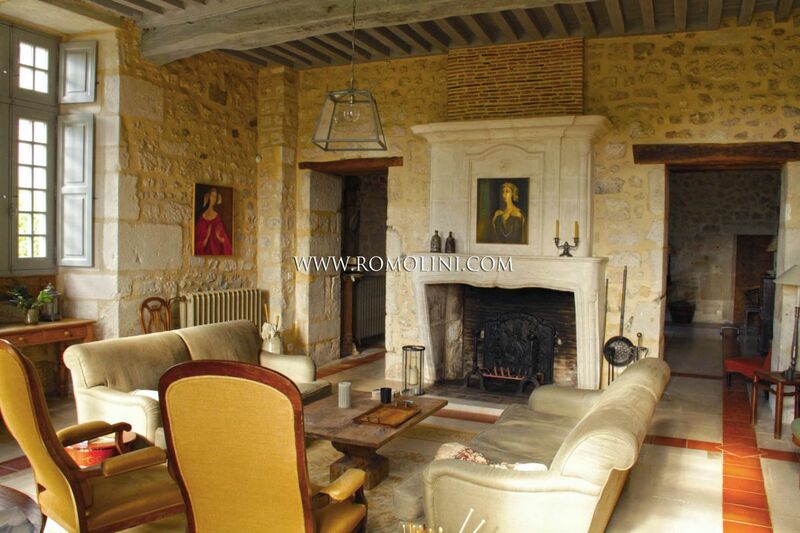 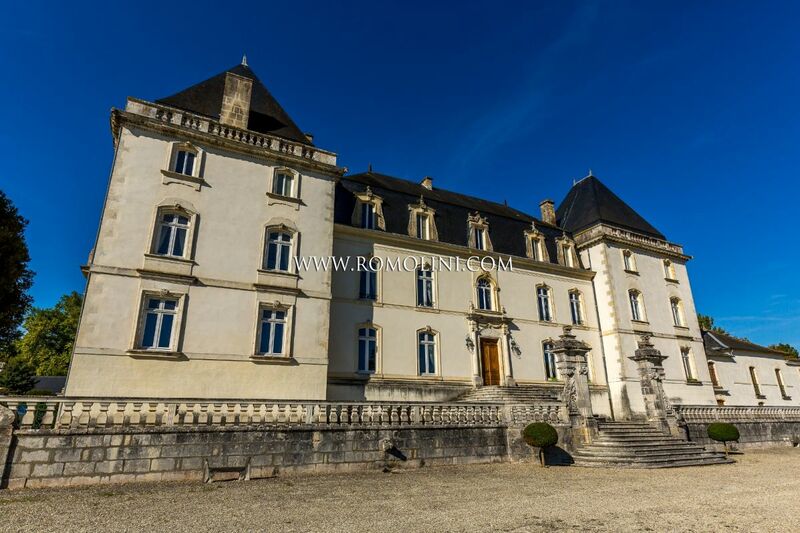 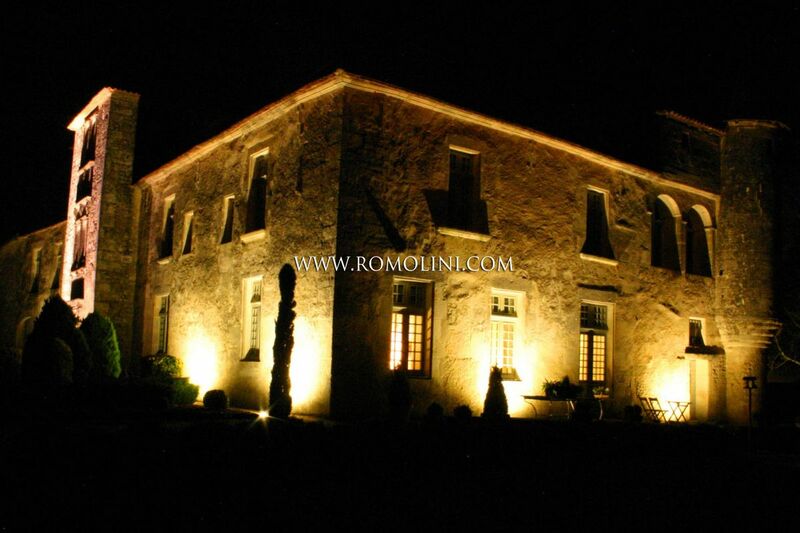 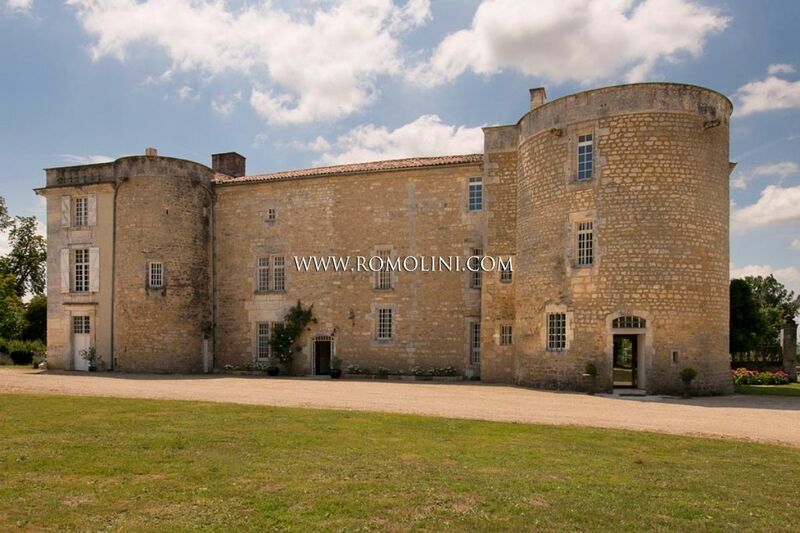 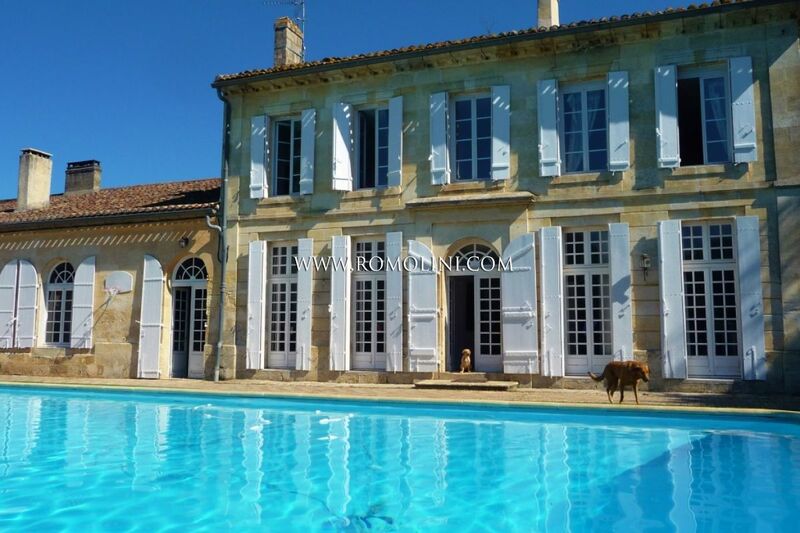 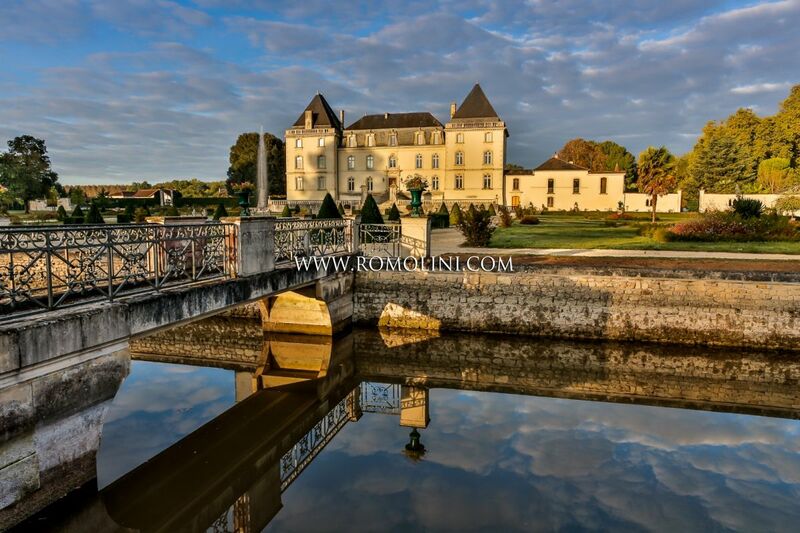 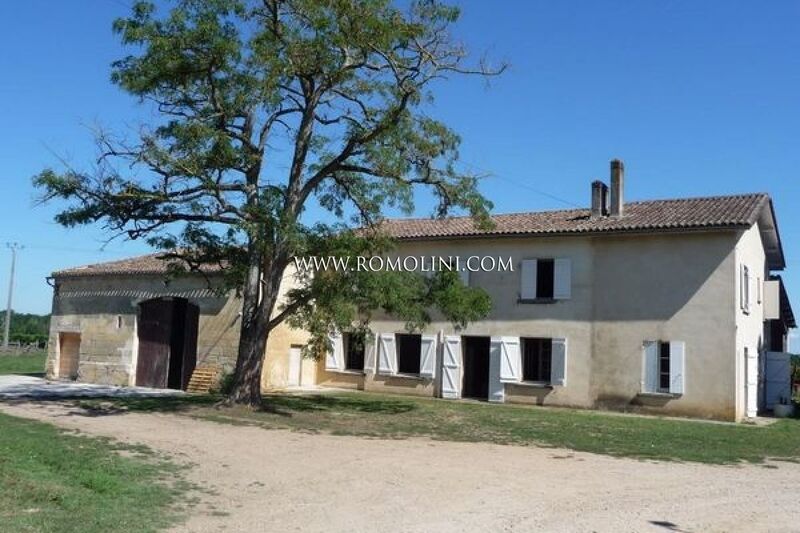 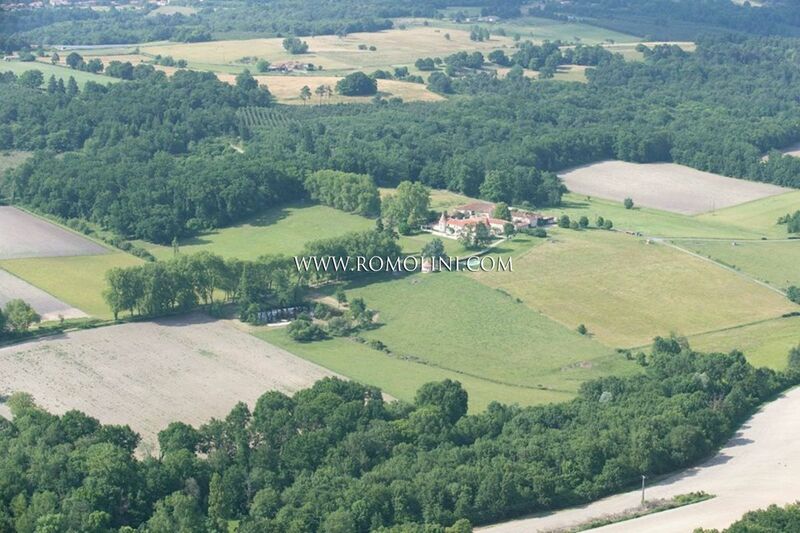 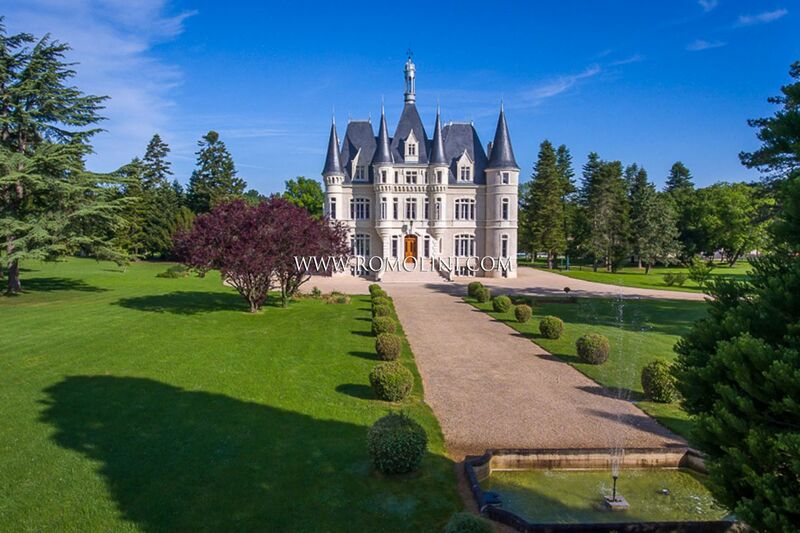 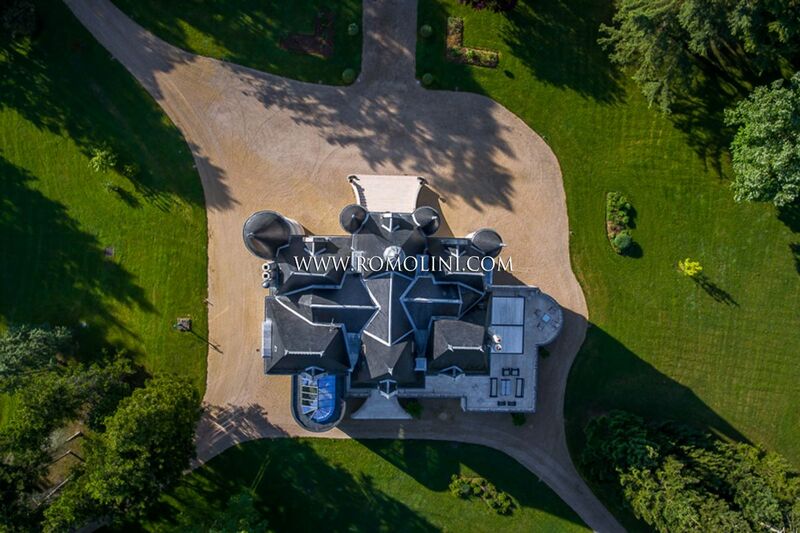 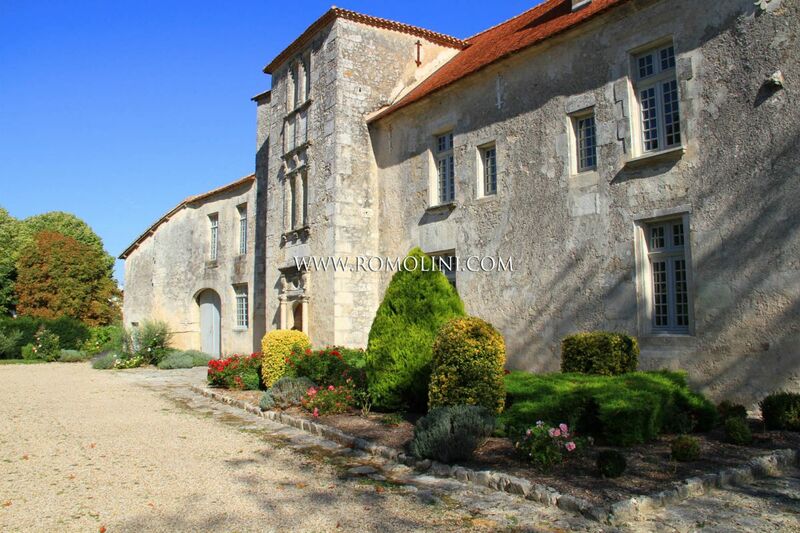 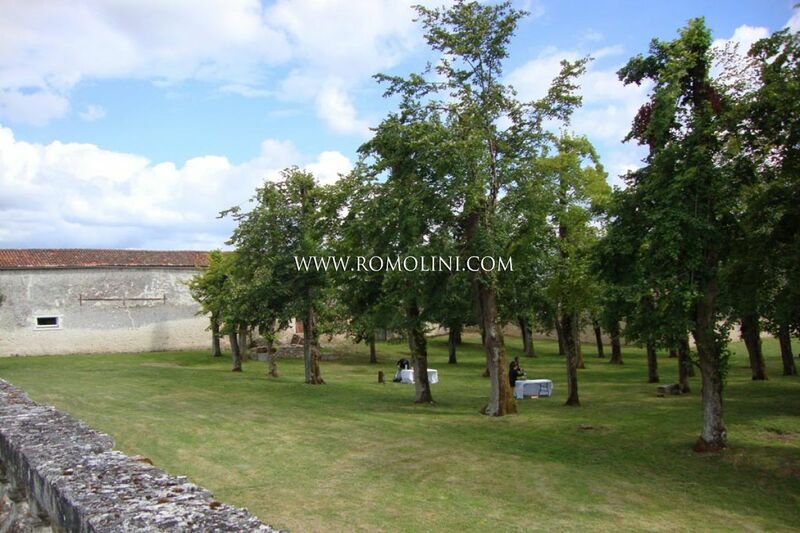 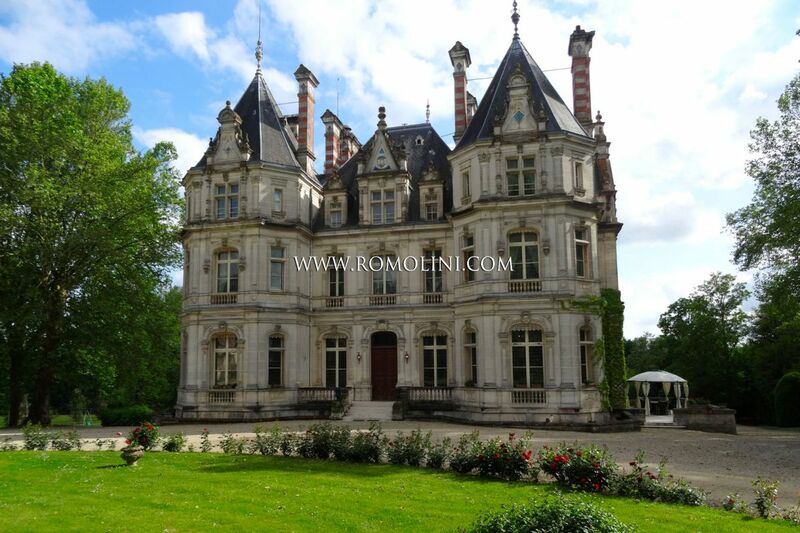 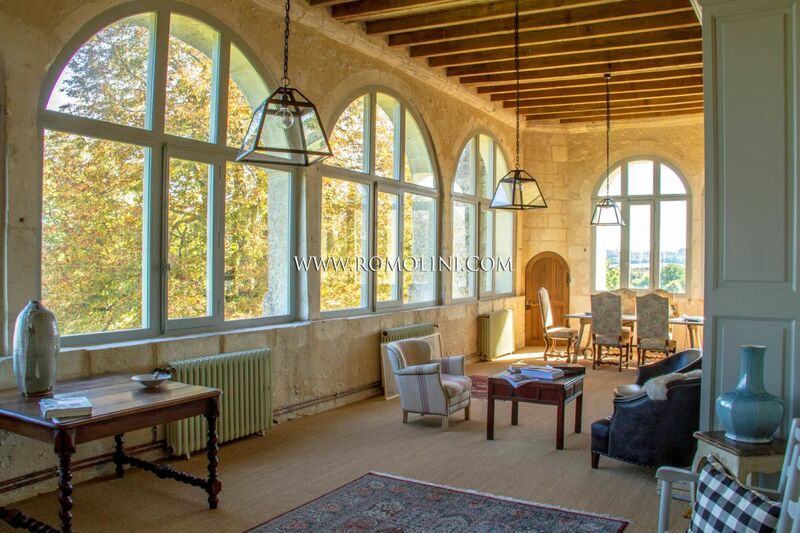 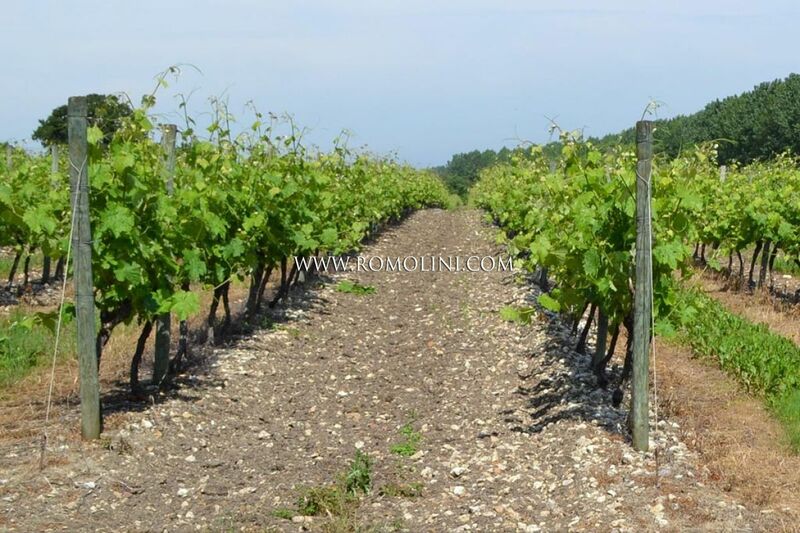 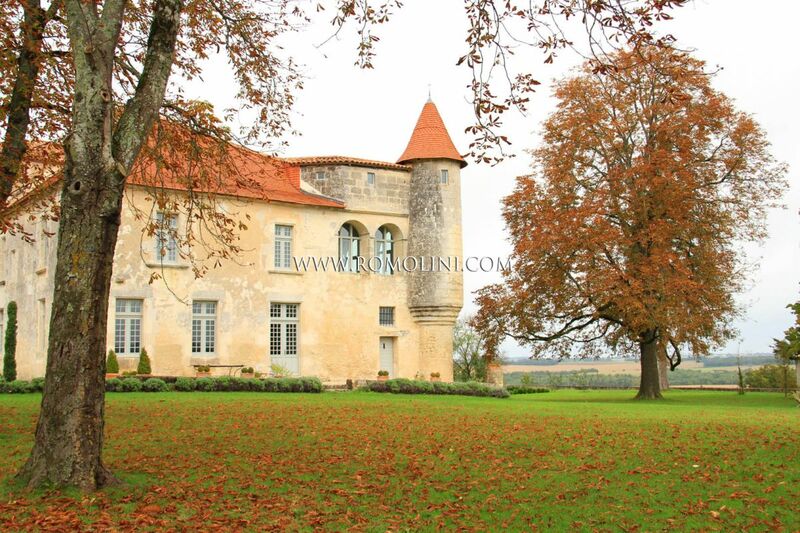 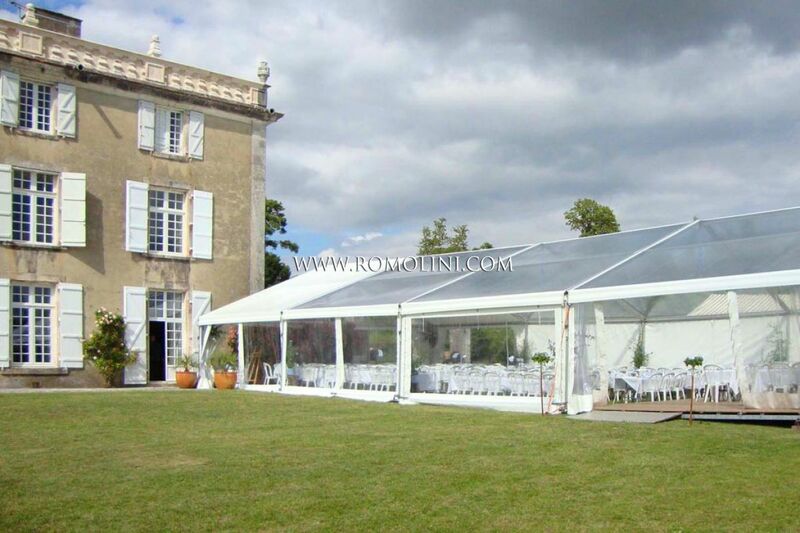 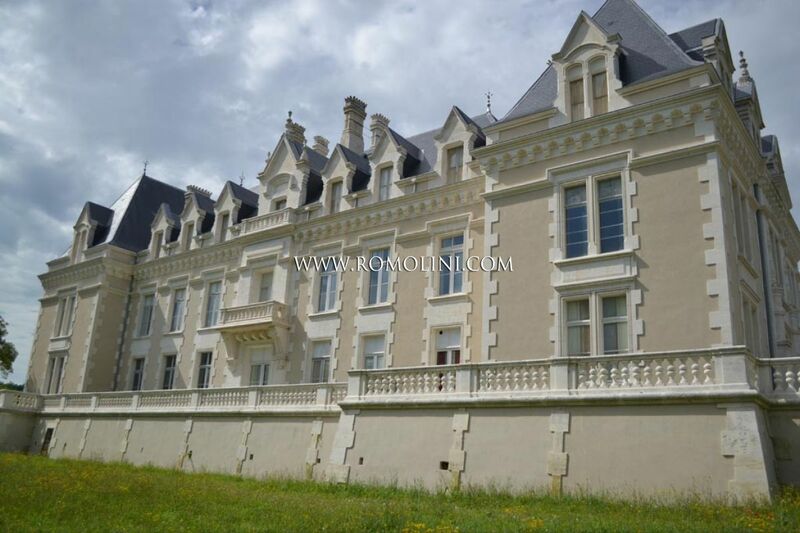 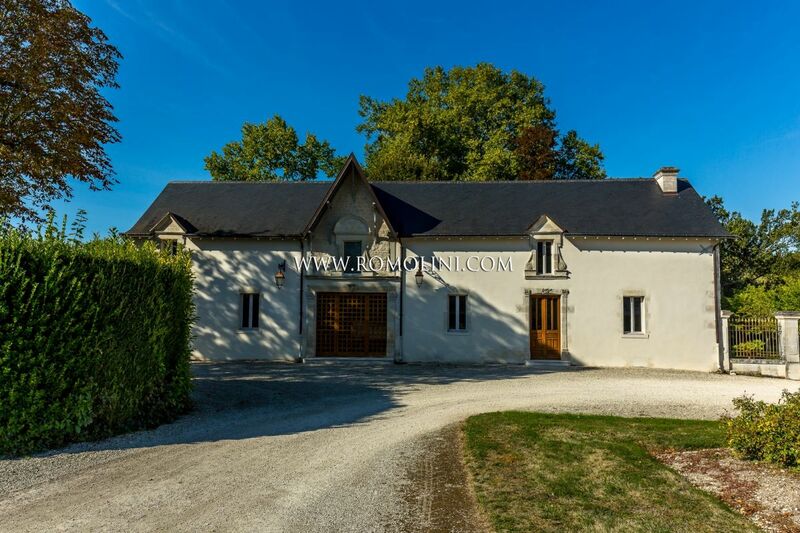 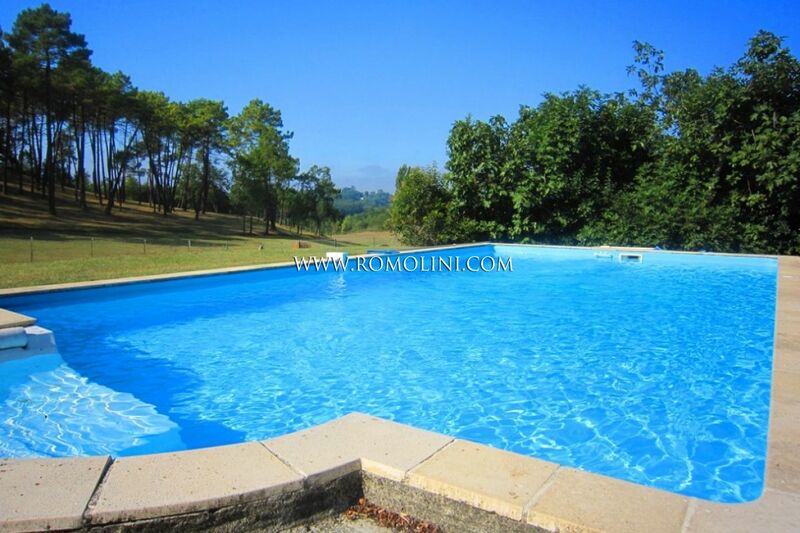 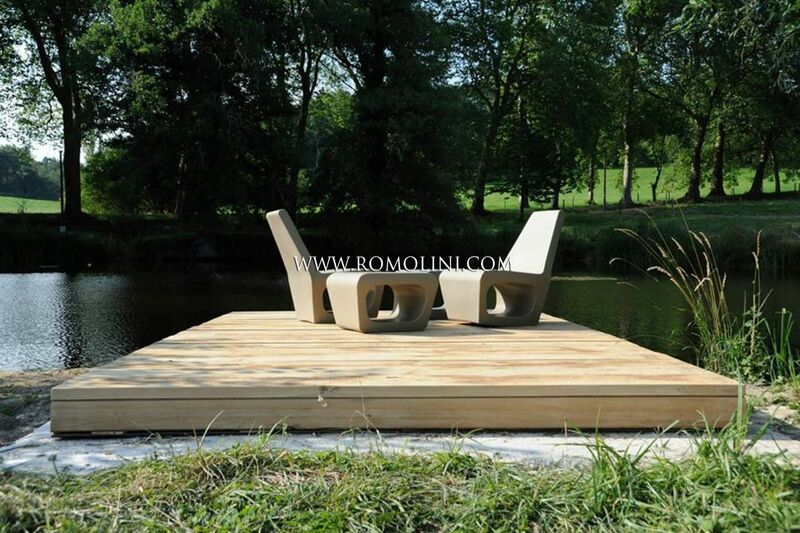 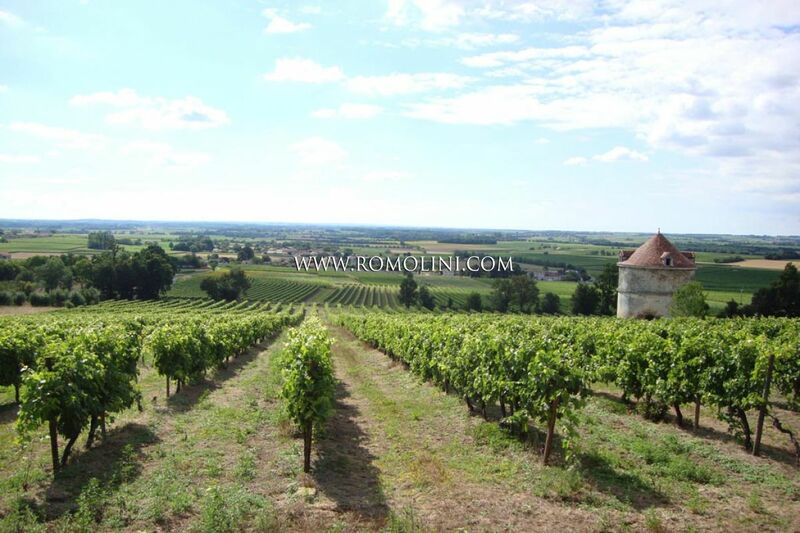 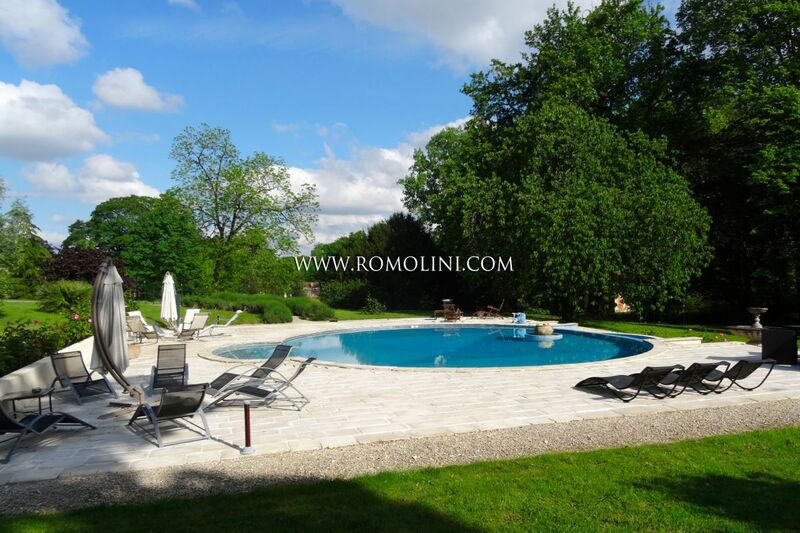 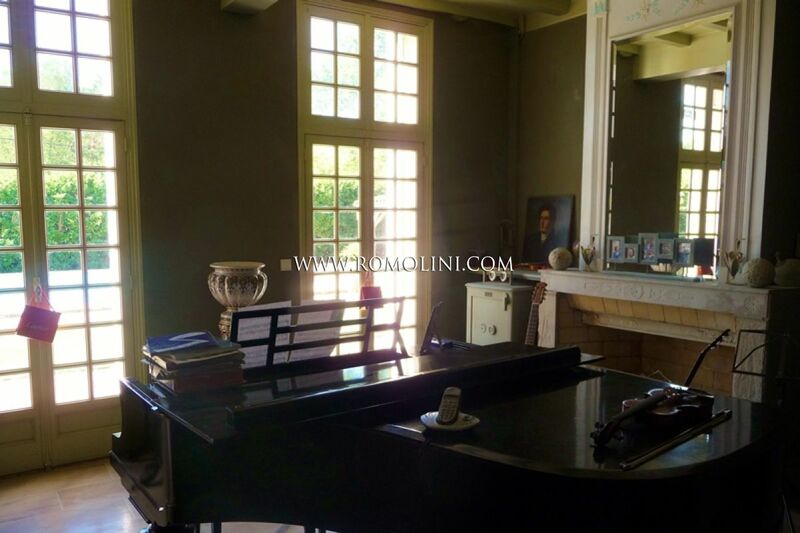 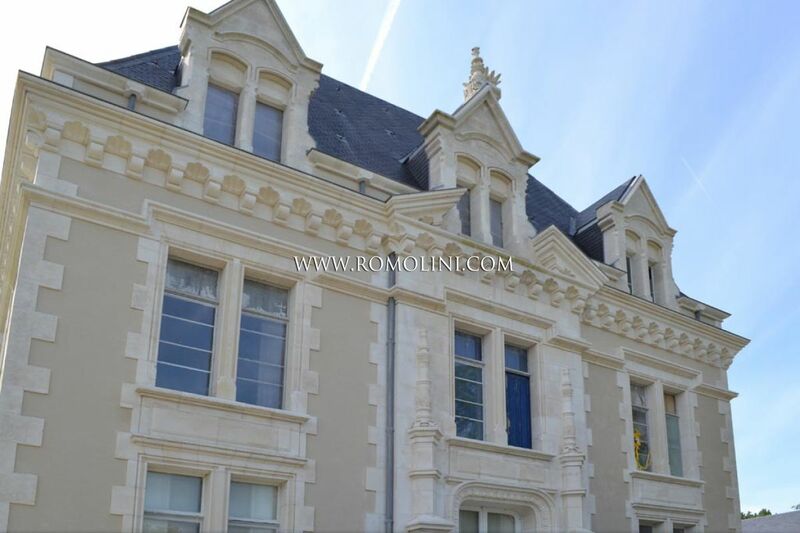 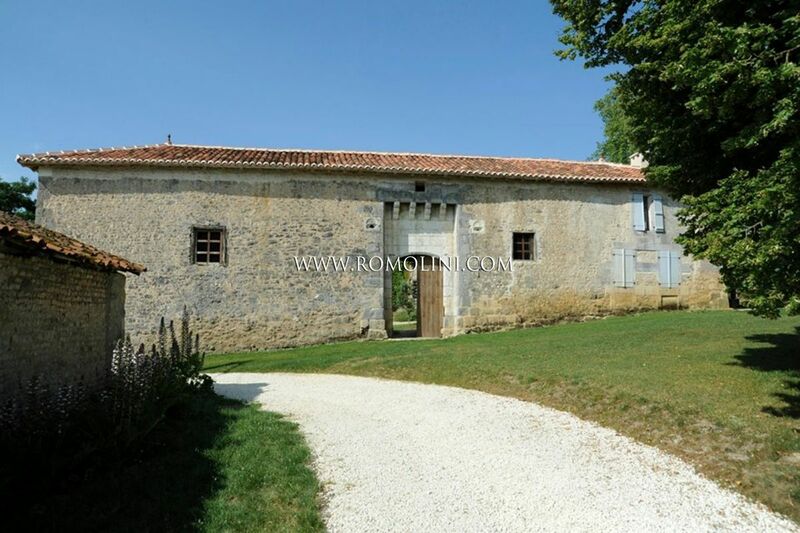 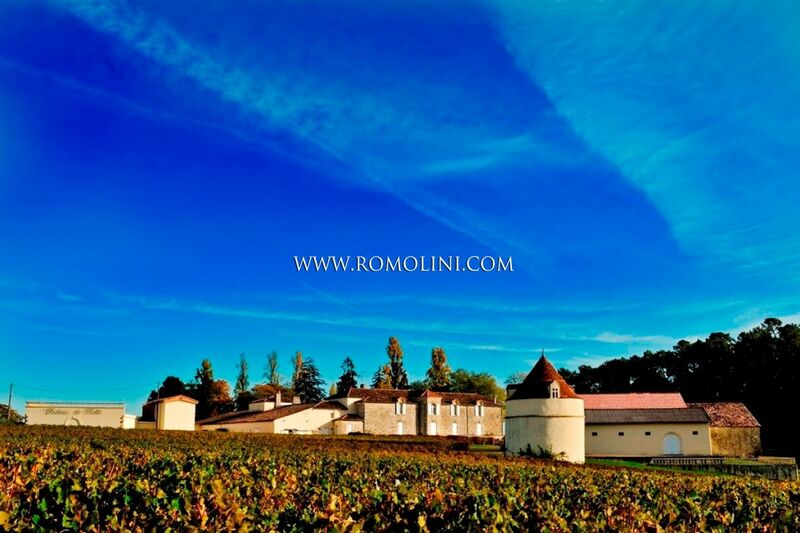 If you are looking for a typical French manor or a country house on the hills of Bordeaux, so appreciated for the production of wine, Romolini Immobiliare offers a selection of prestigious properties for sale in France.